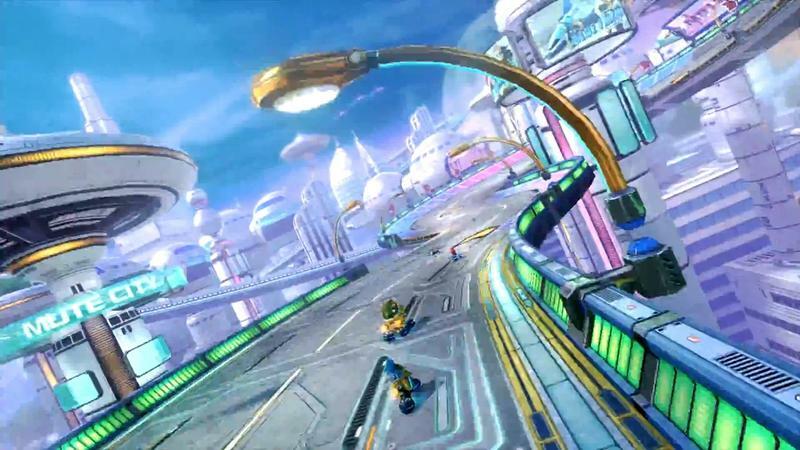 If you’ve been a bit confused as to what exactly the first pack of DLC for Mario Kart 8 features, Nintendo’s posted a complete overview trailer that covers the whole shebang. 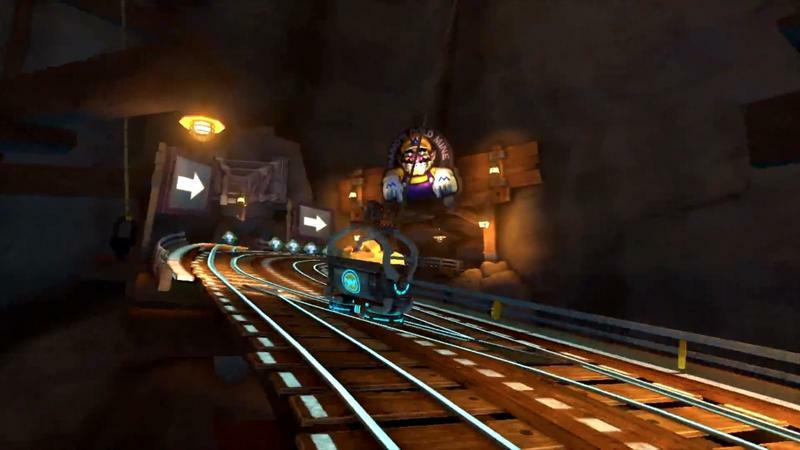 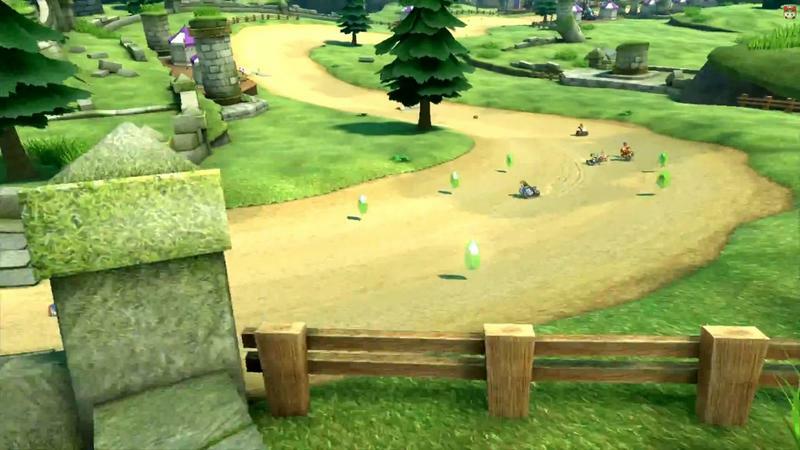 The eight courses, two cups, three characters and four karts all get covered in this nearly four minute long video. 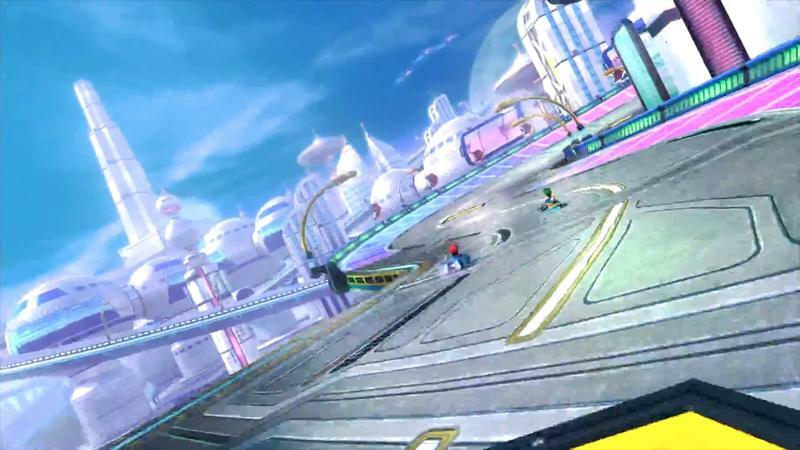 All eight courses are explicitly named and shown in this clip, and that’s the first time Nintendo’s laid each out to bare since announcement. 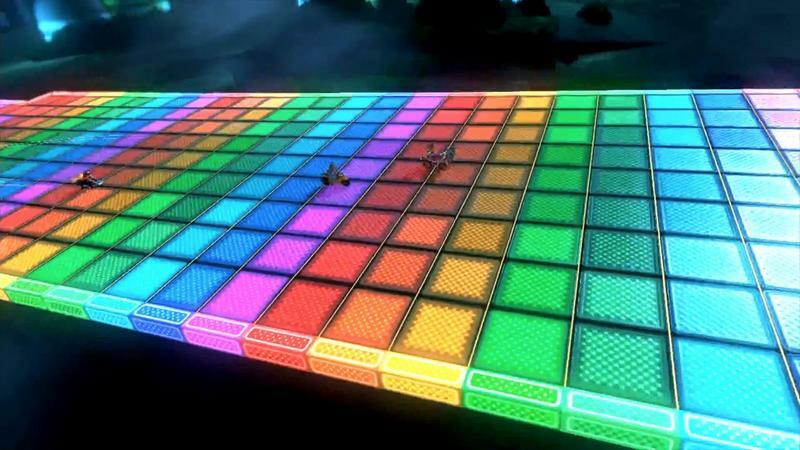 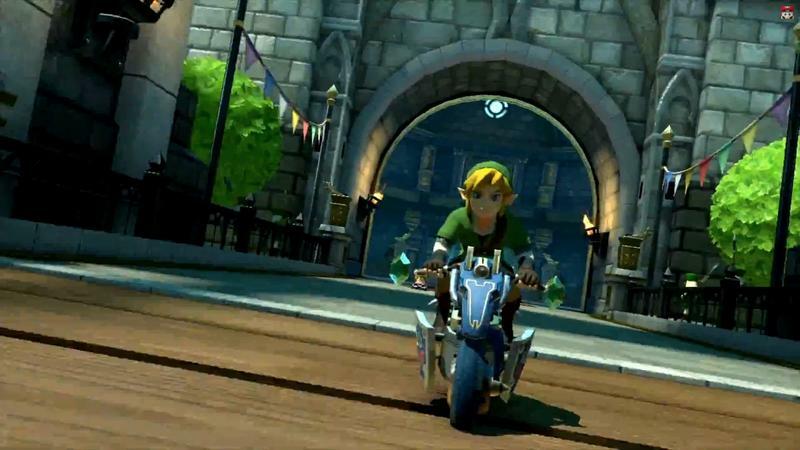 The first DLC pack hits next week on Nov. 13. 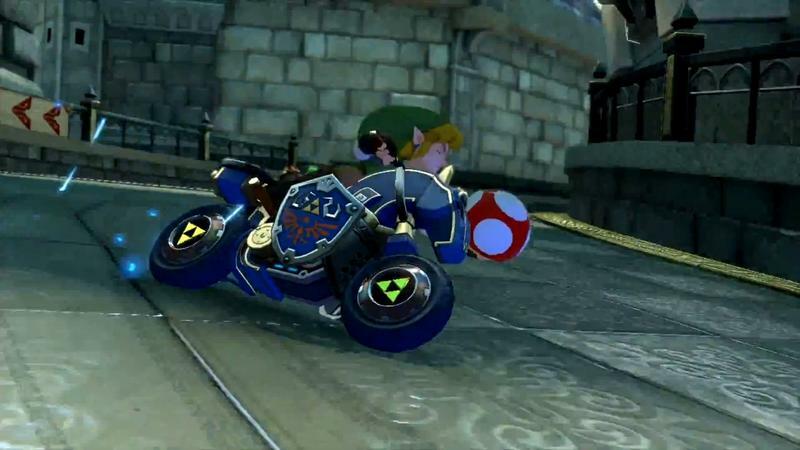 It’s selling for $7.99. 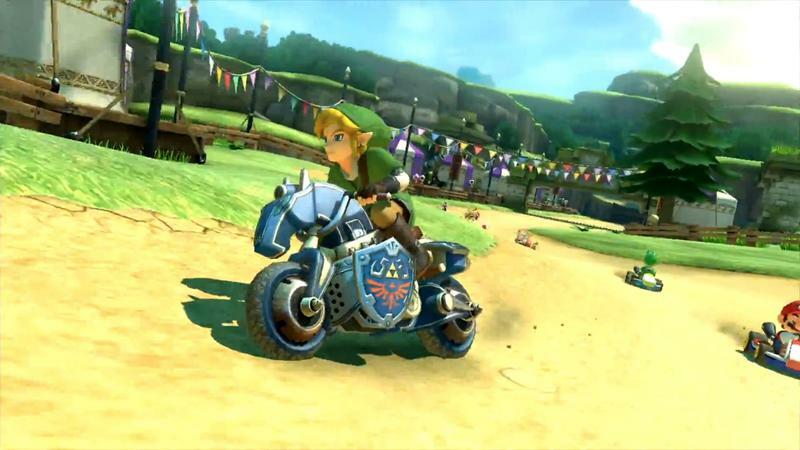 The second pack will go for the same price, feature Animal Crossing: New Leaf content and arrive in May of 2015. 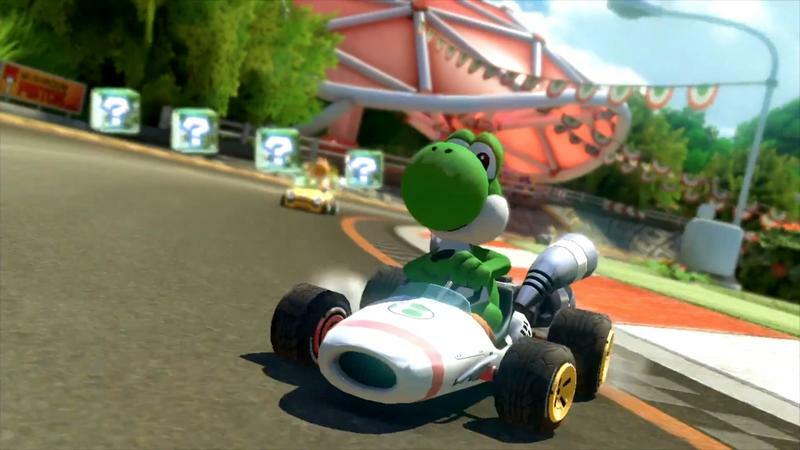 If you buy both packs together, you’ll get them for $11.99, and you’ll immediately unlock a pile of multi-colored Yoshis and Shy Guys for instant use. 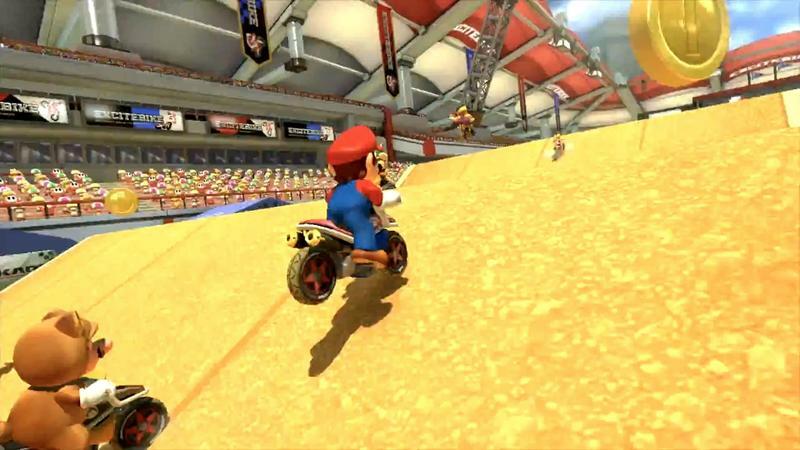 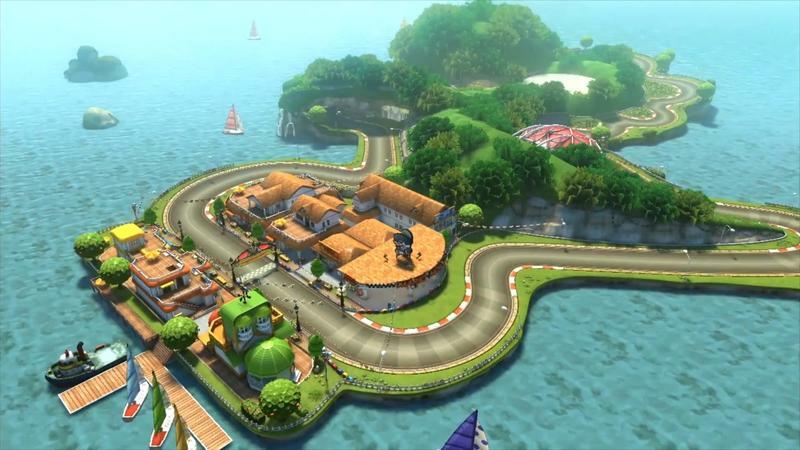 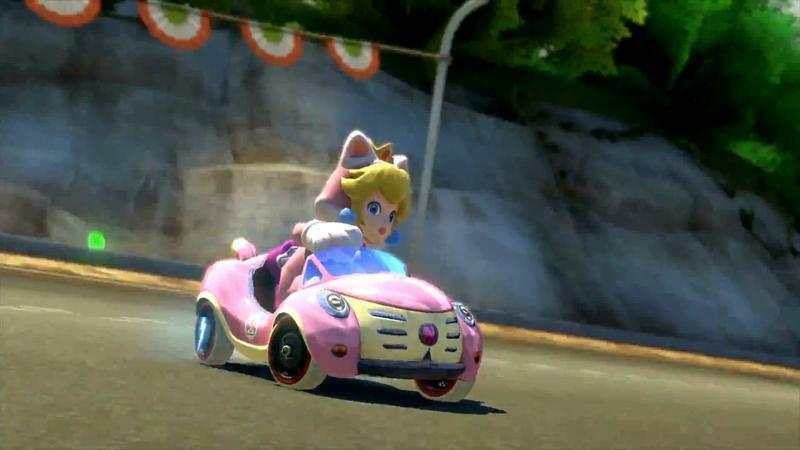 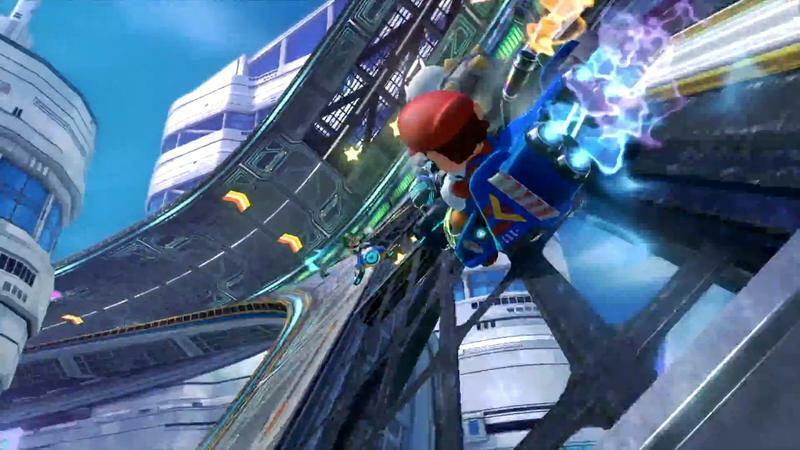 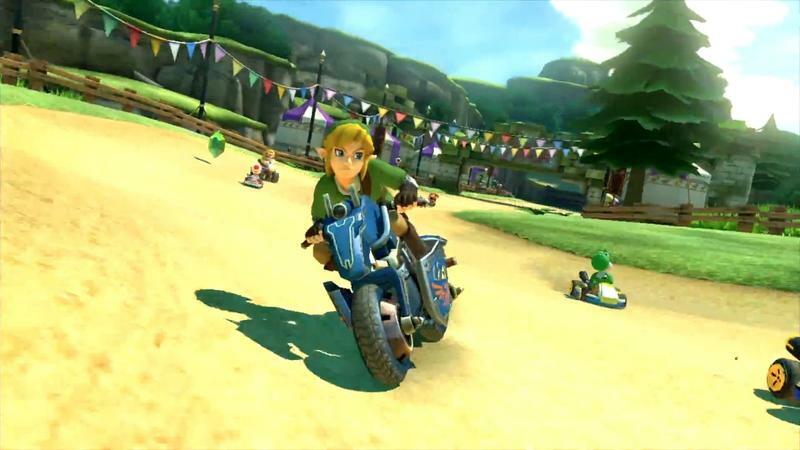 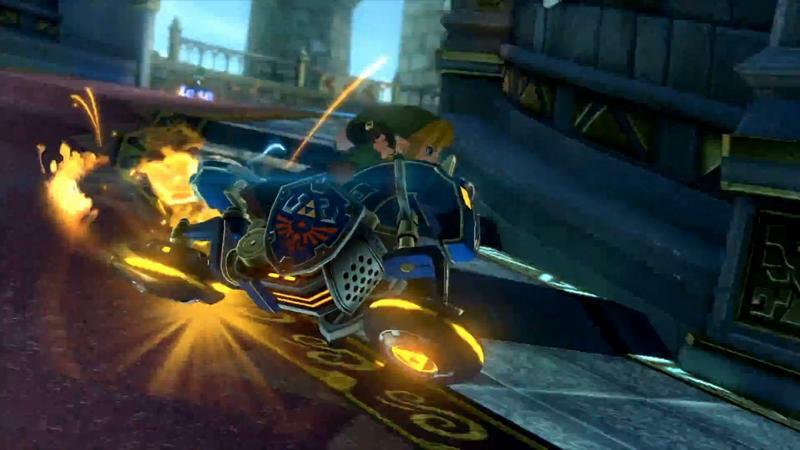 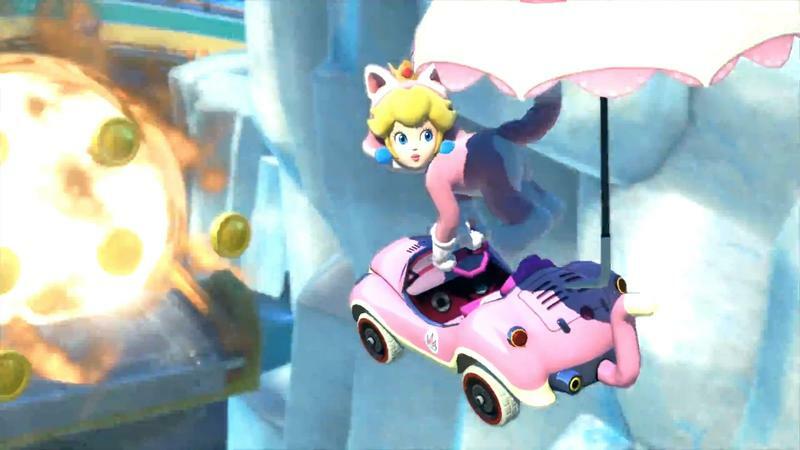 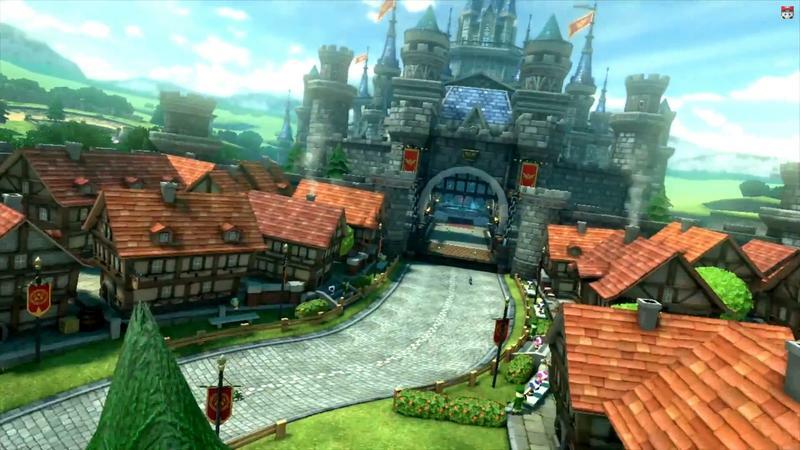 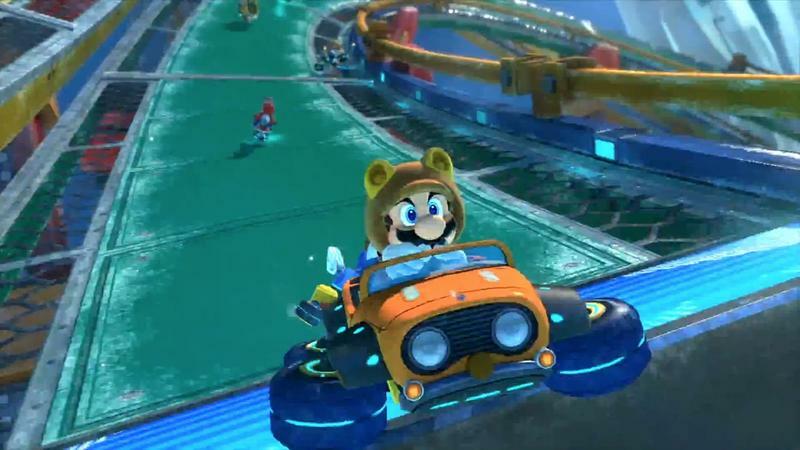 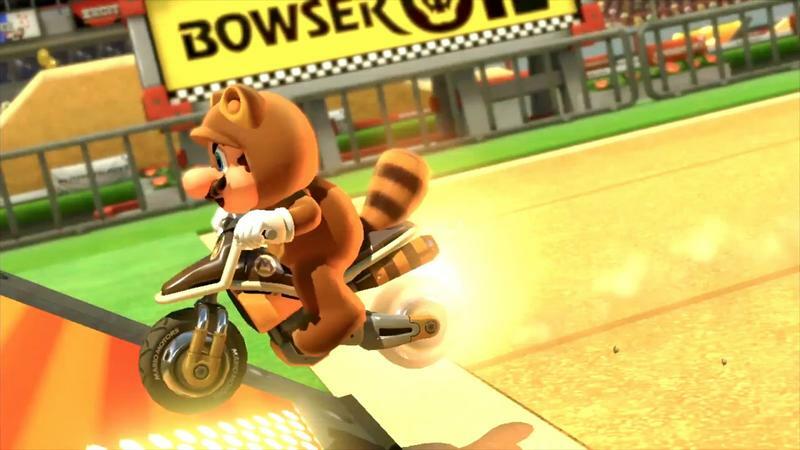 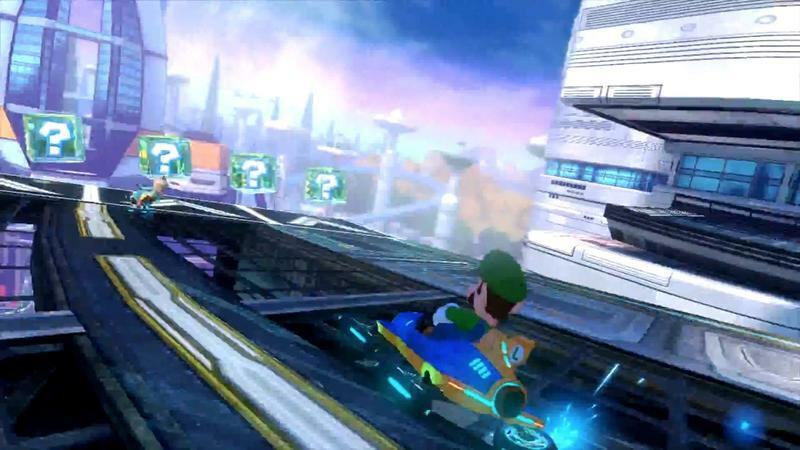 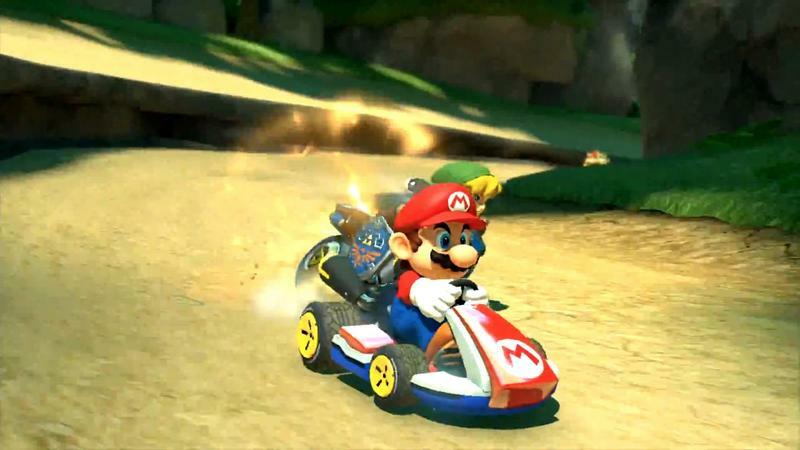 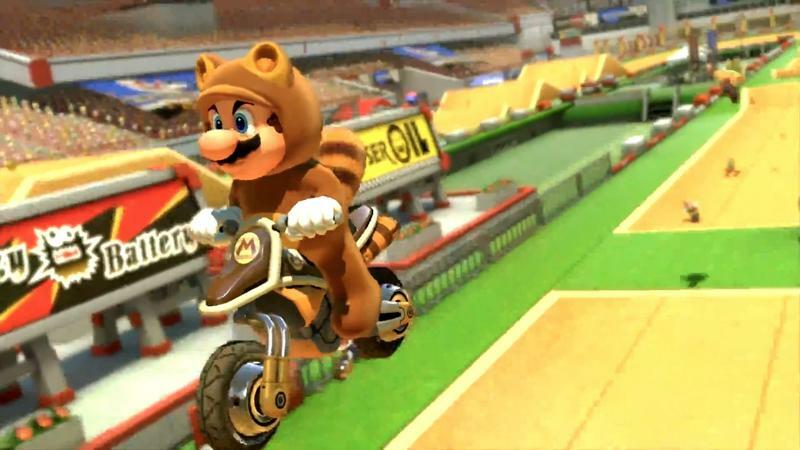 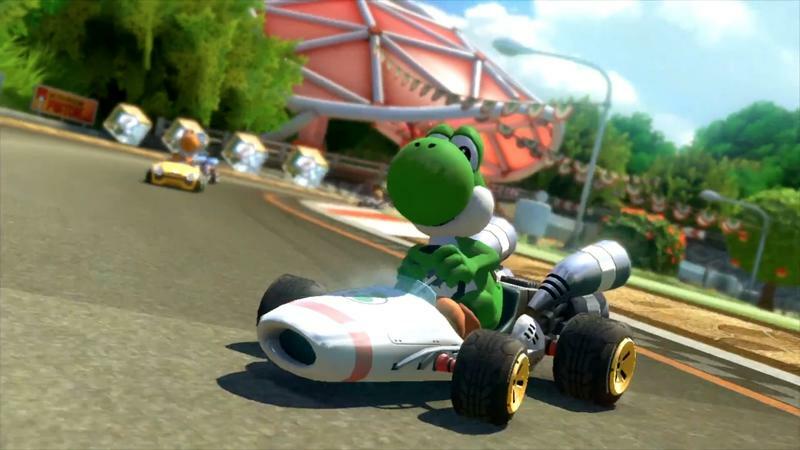 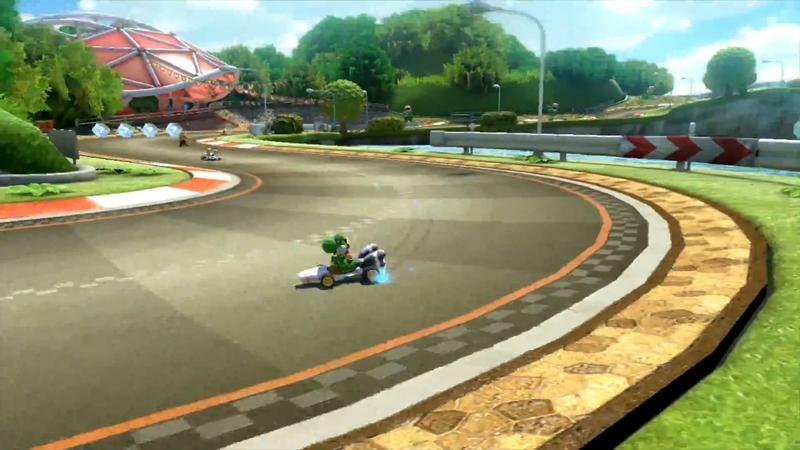 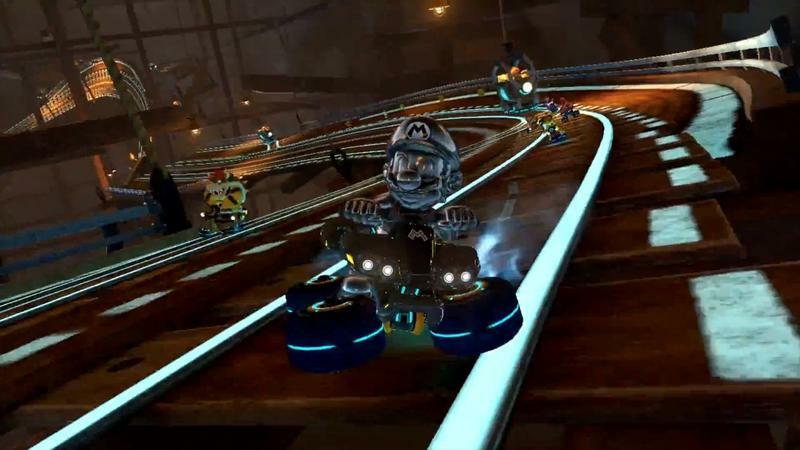 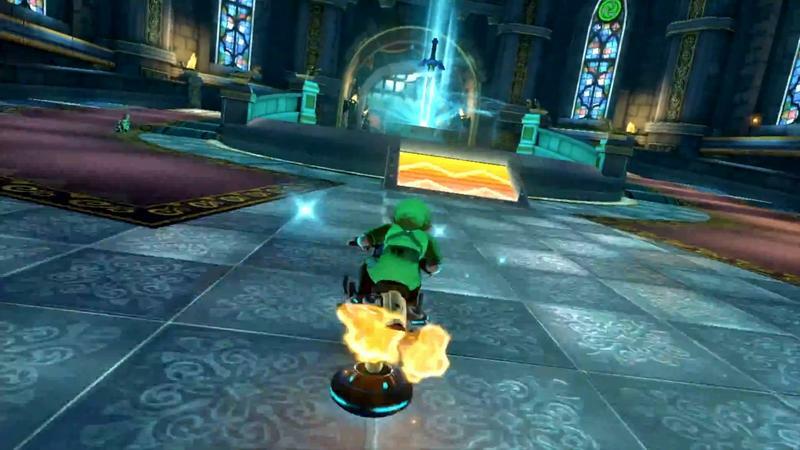 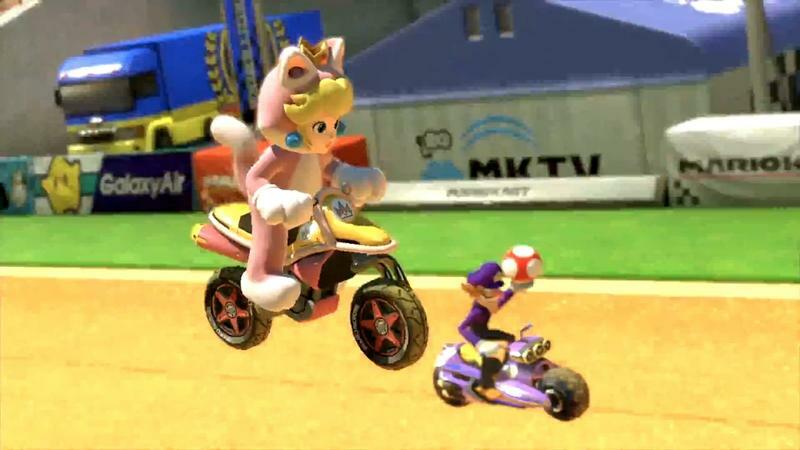 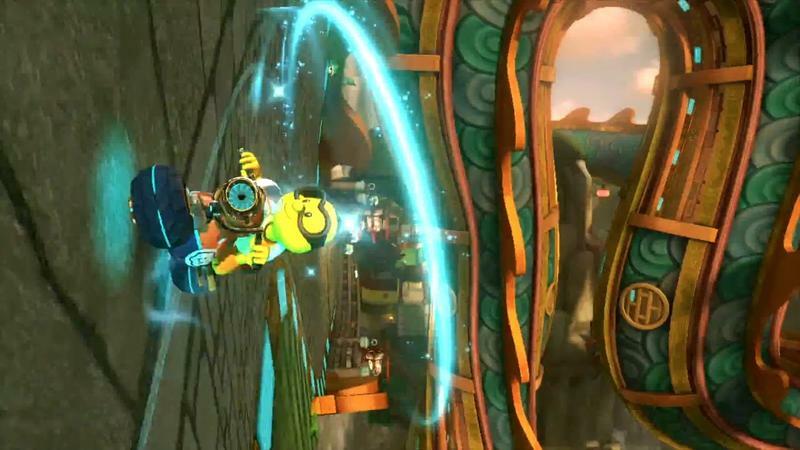 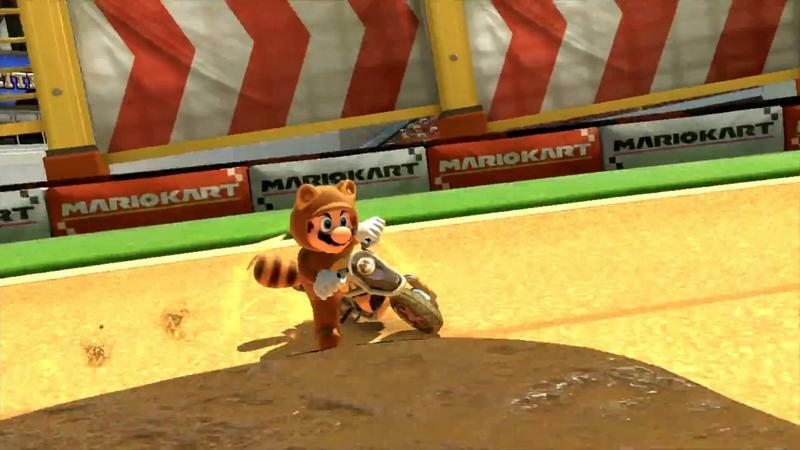 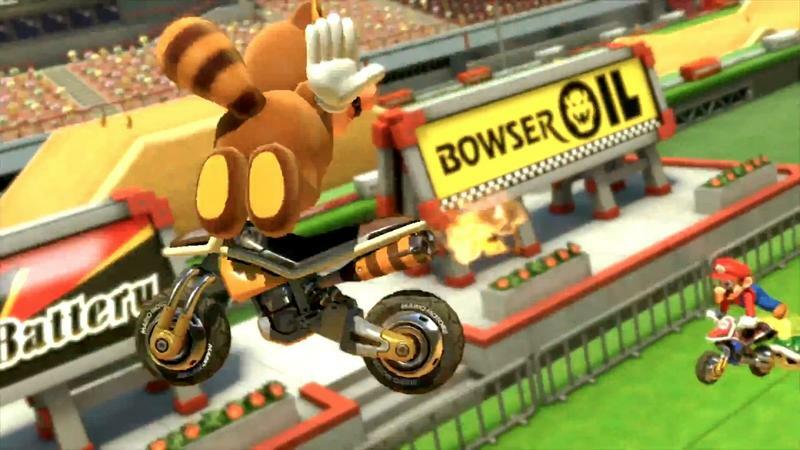 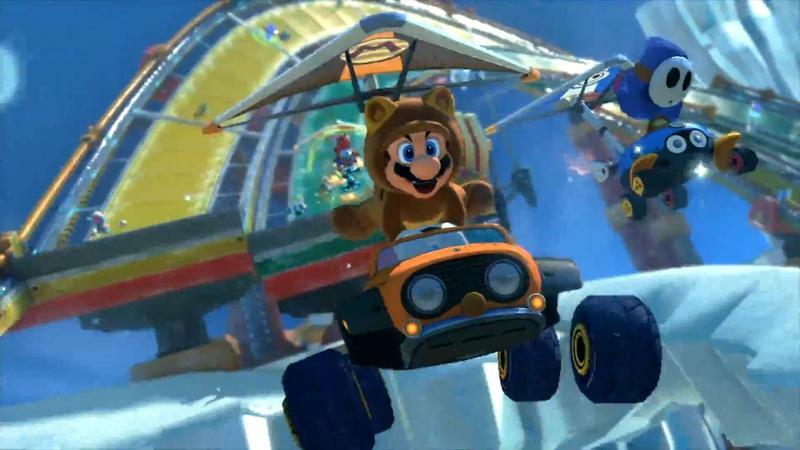 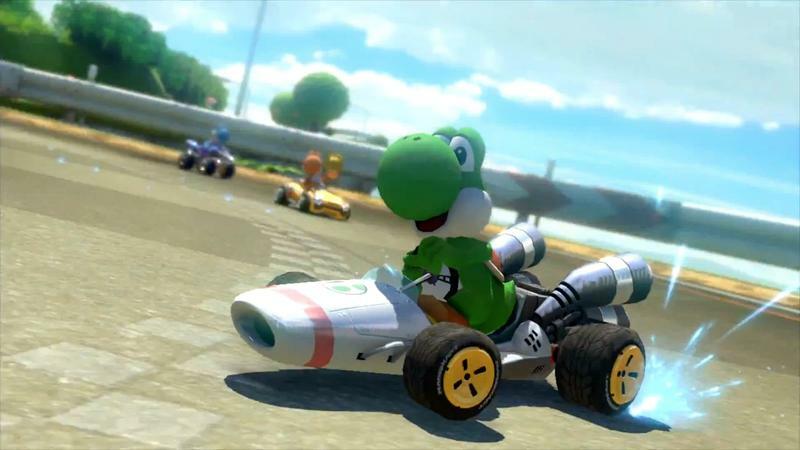 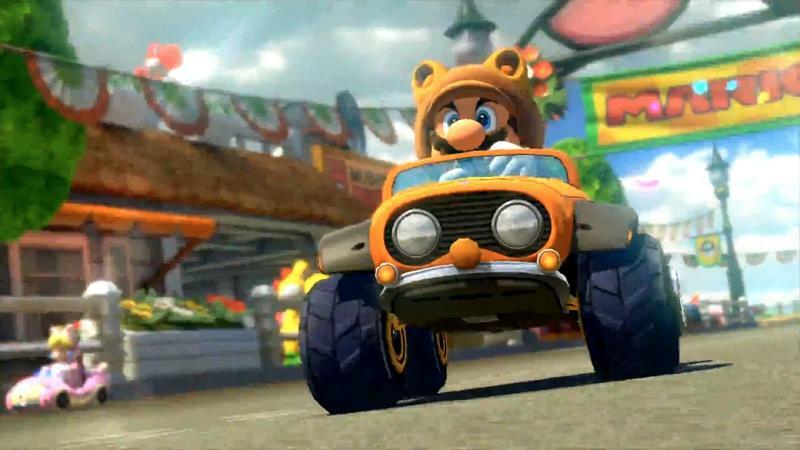 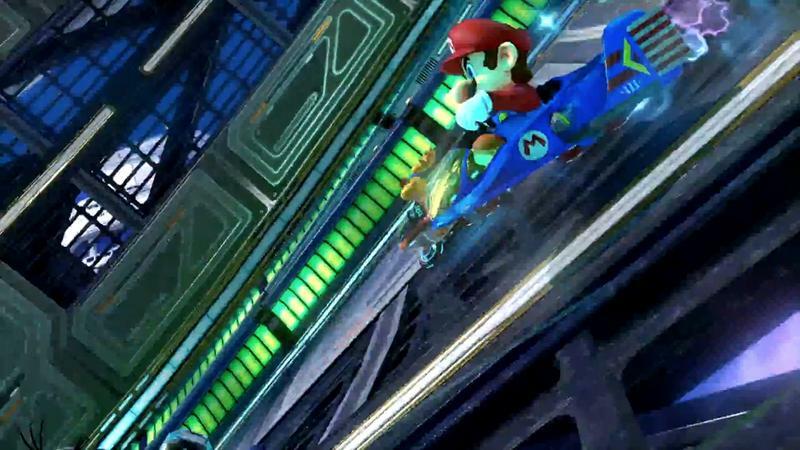 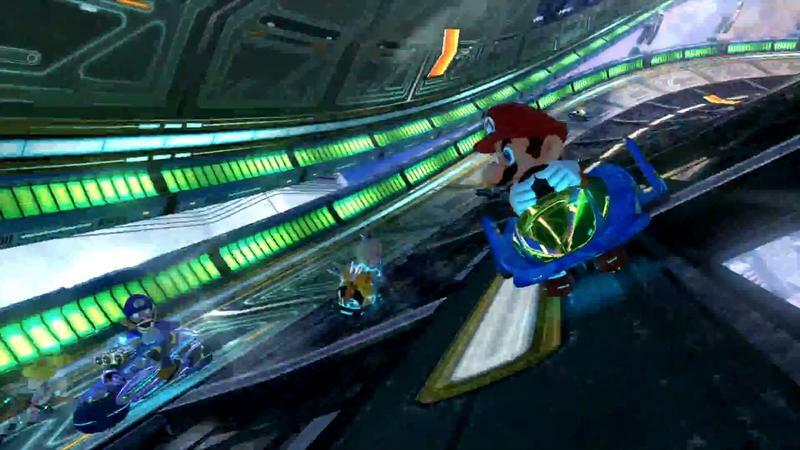 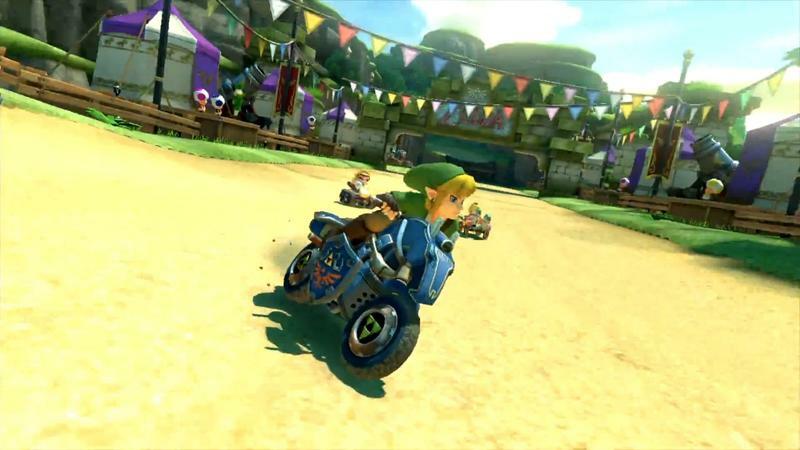 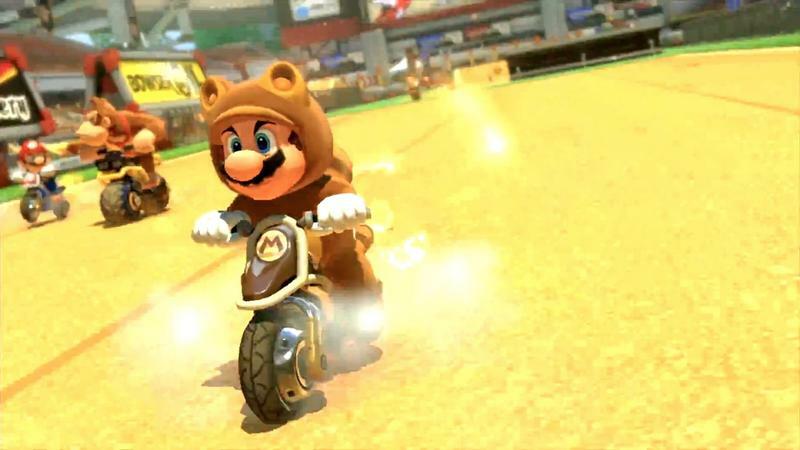 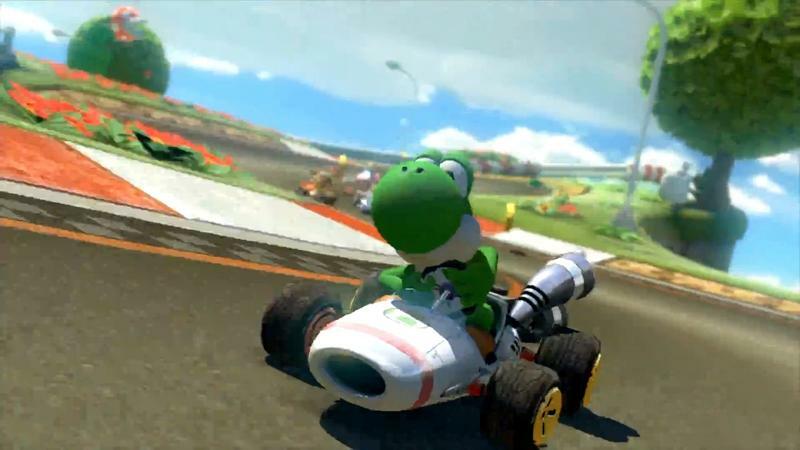 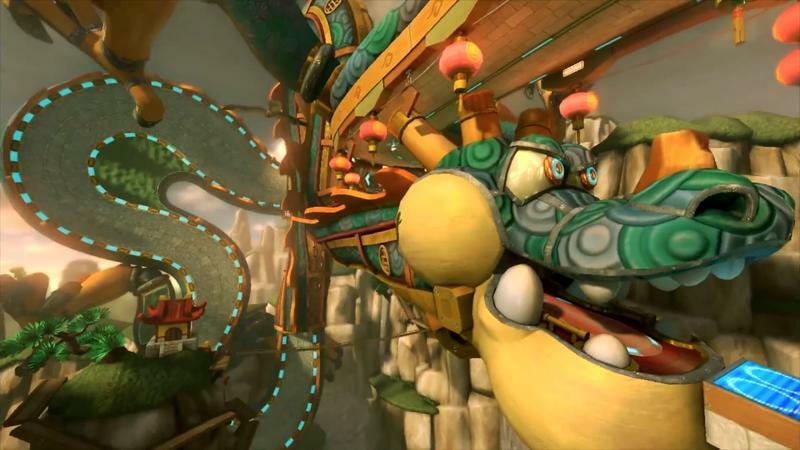 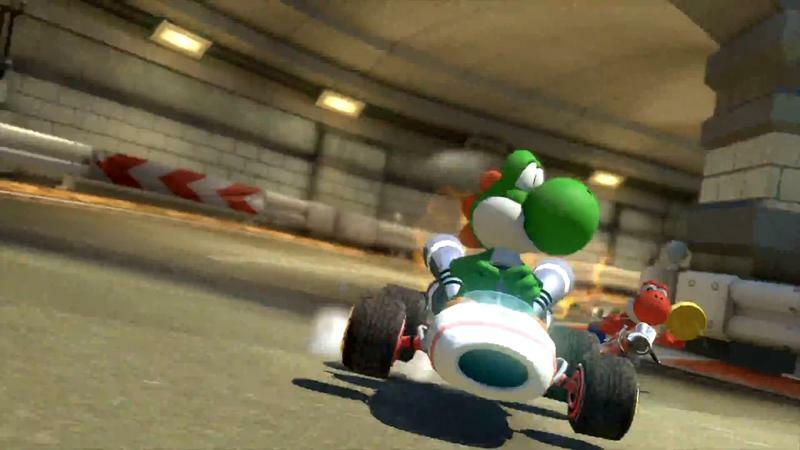 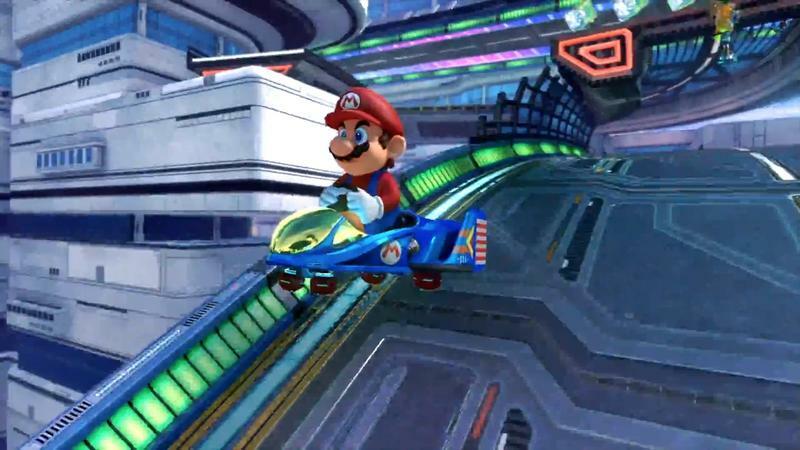 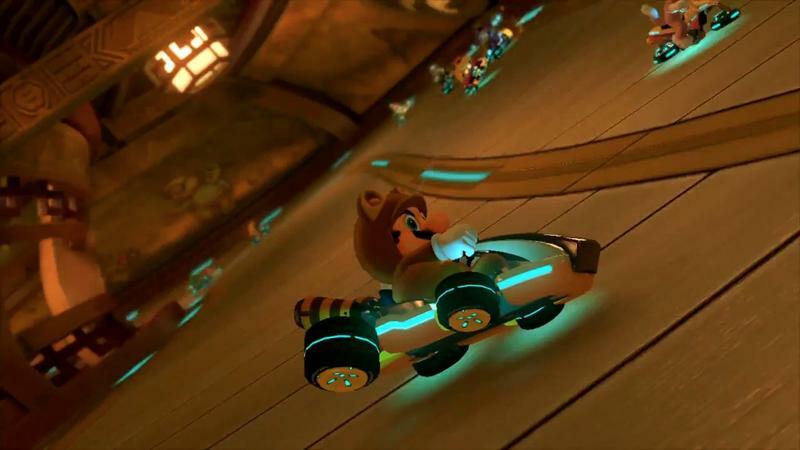 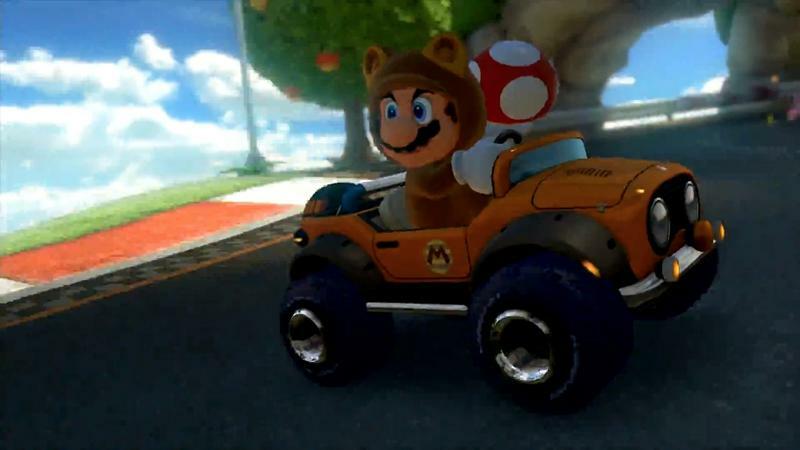 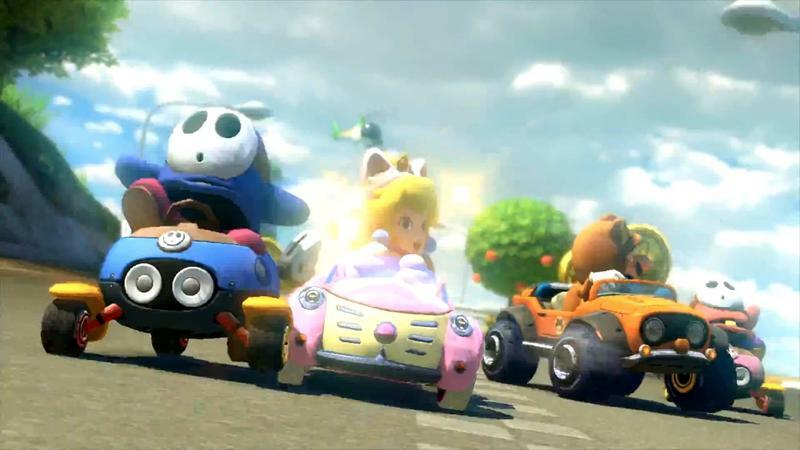 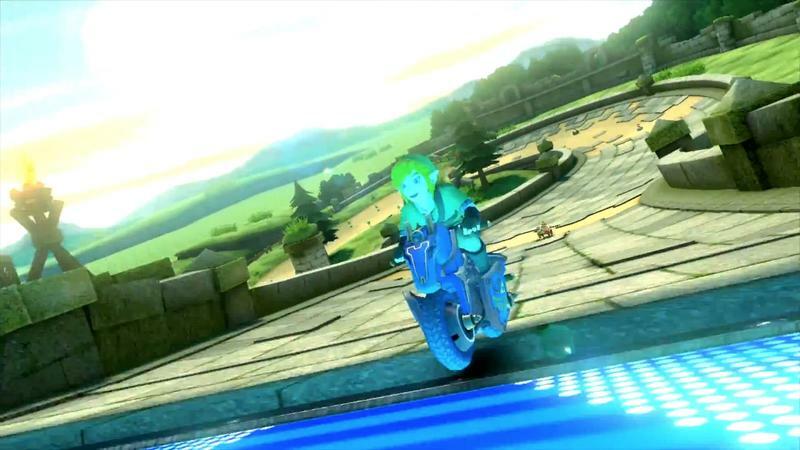 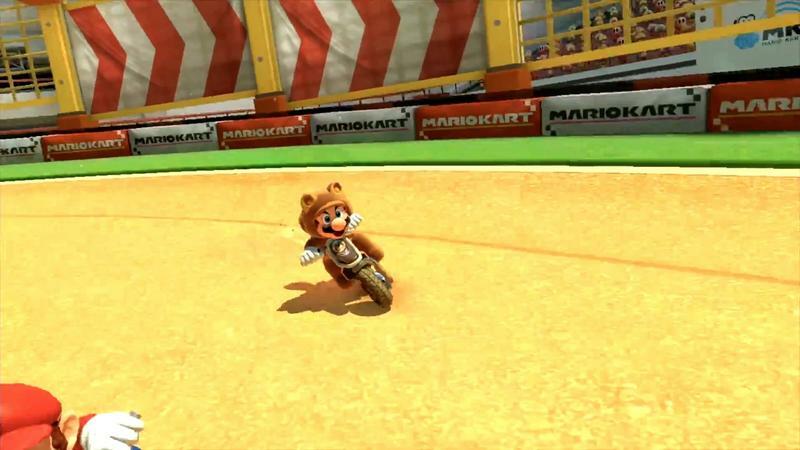 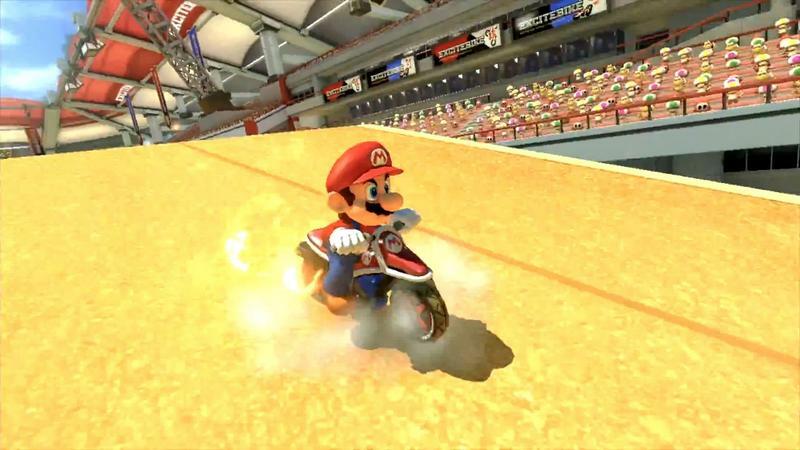 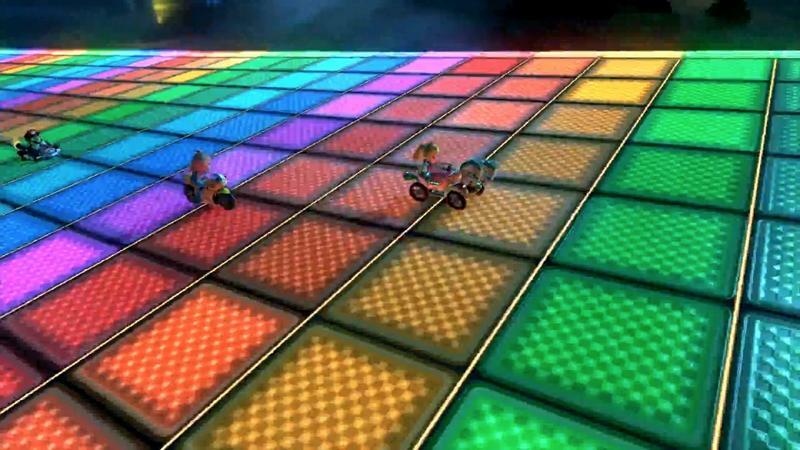 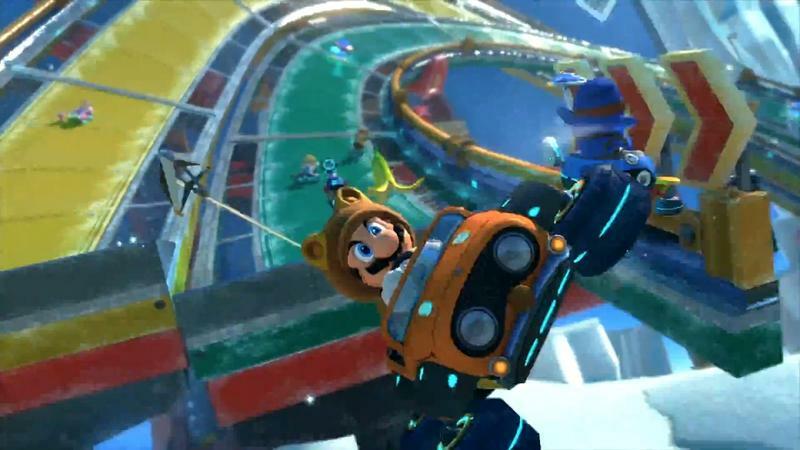 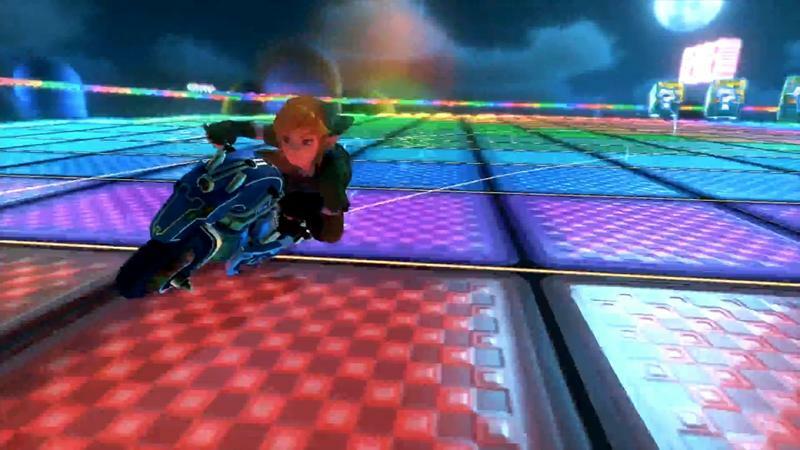 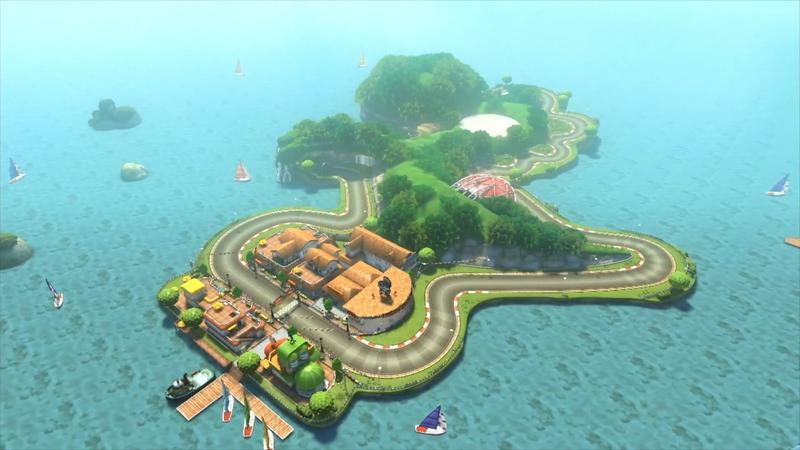 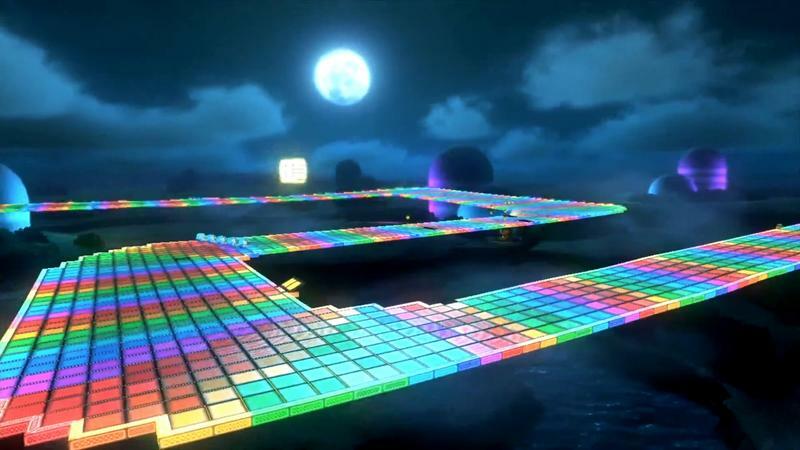 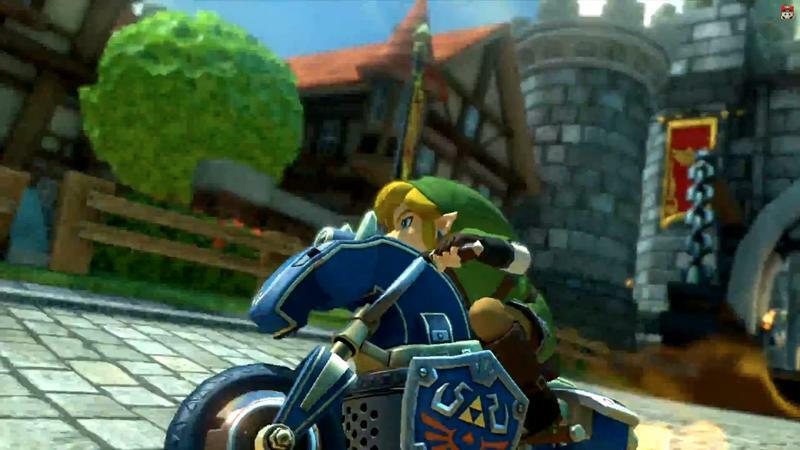 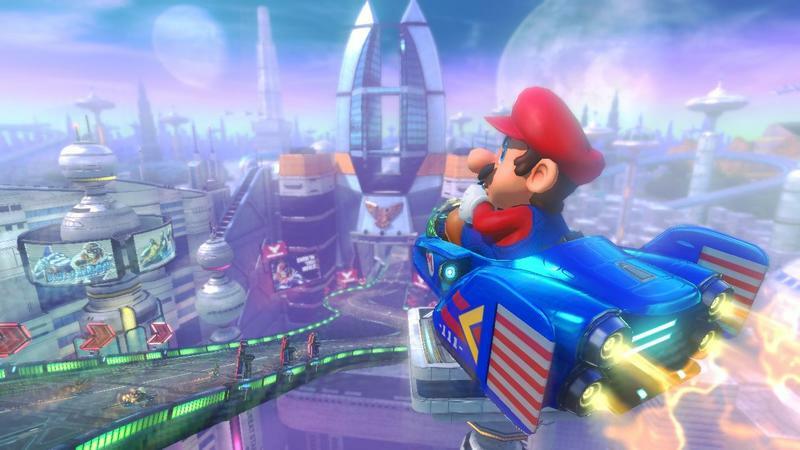 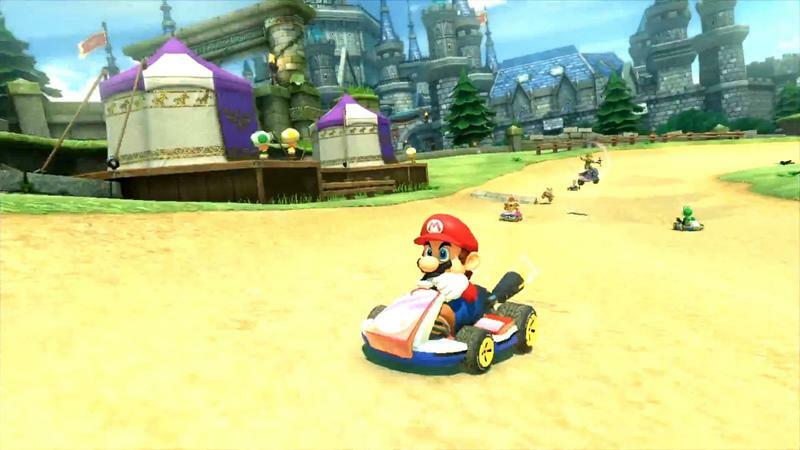 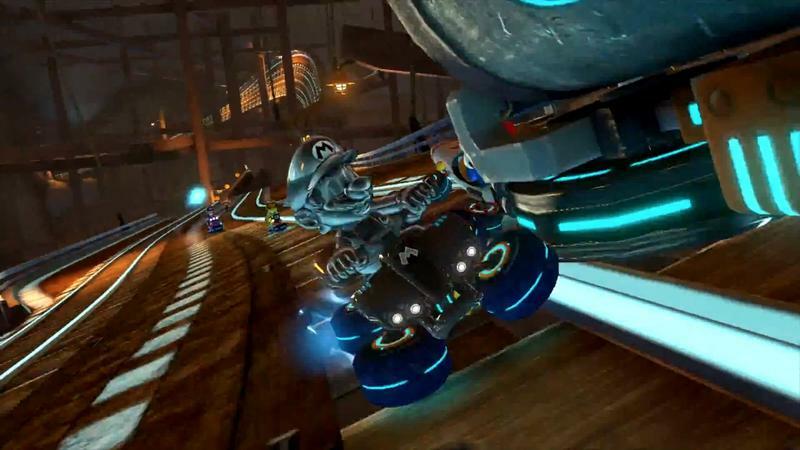 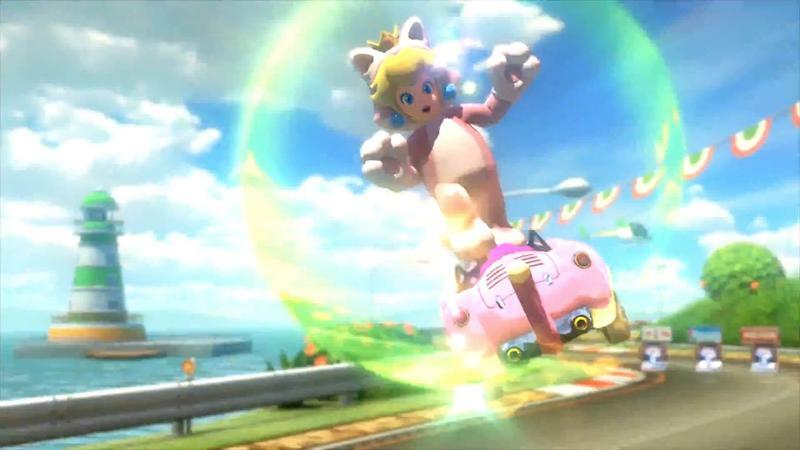 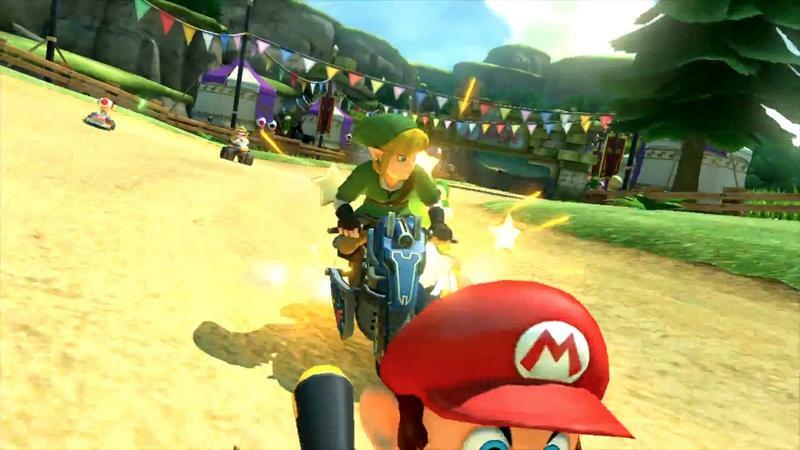 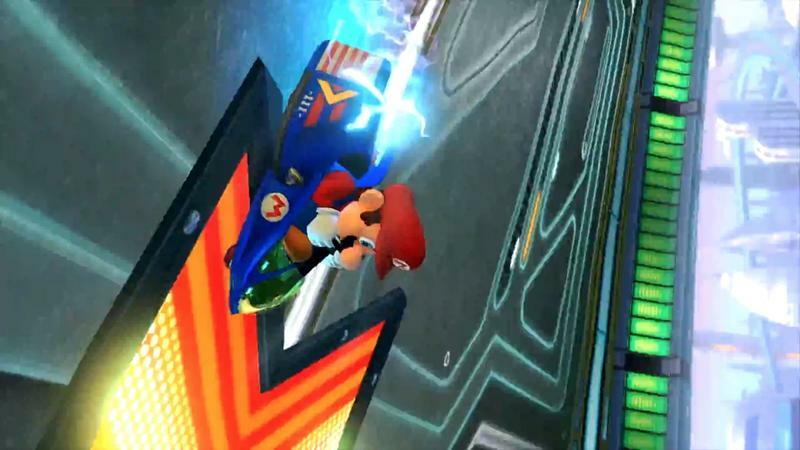 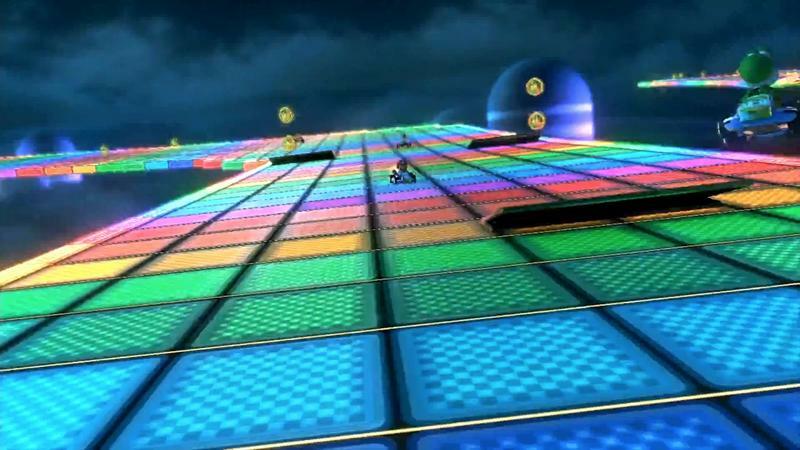 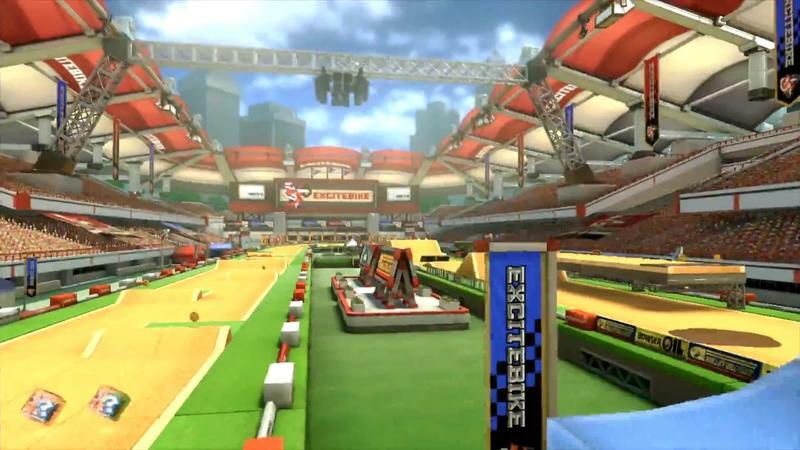 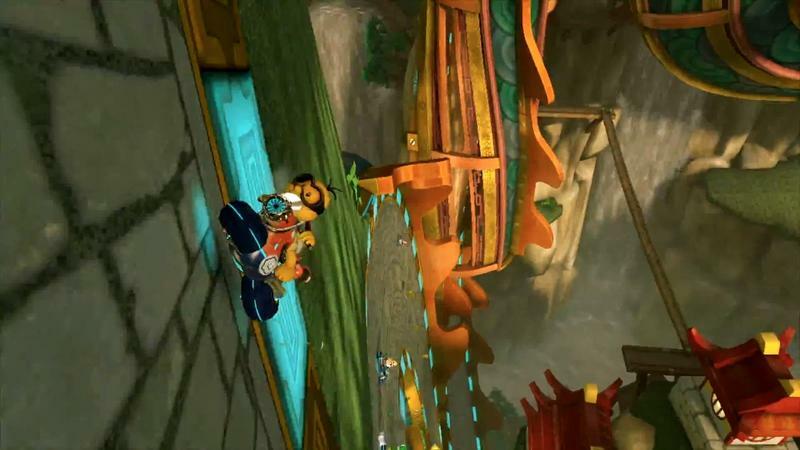 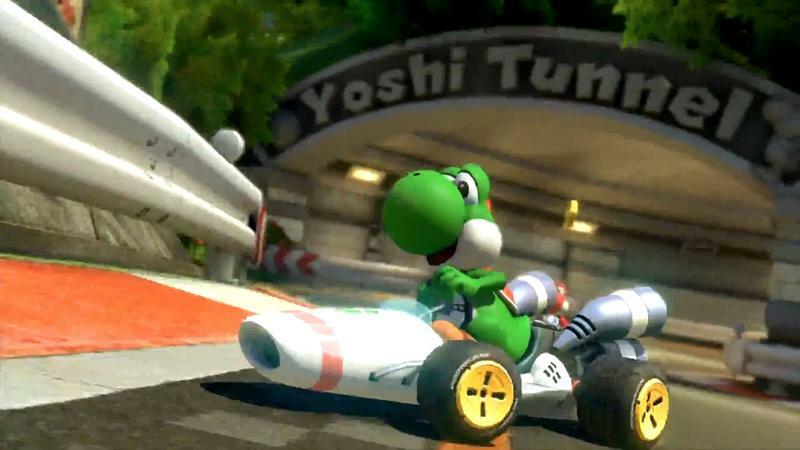 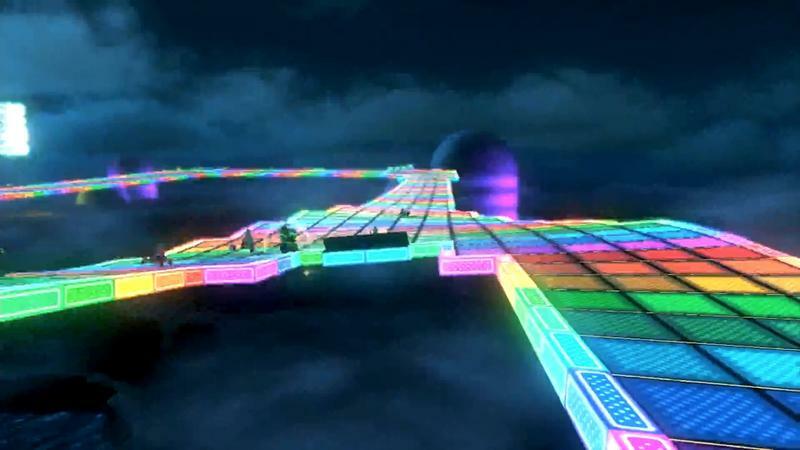 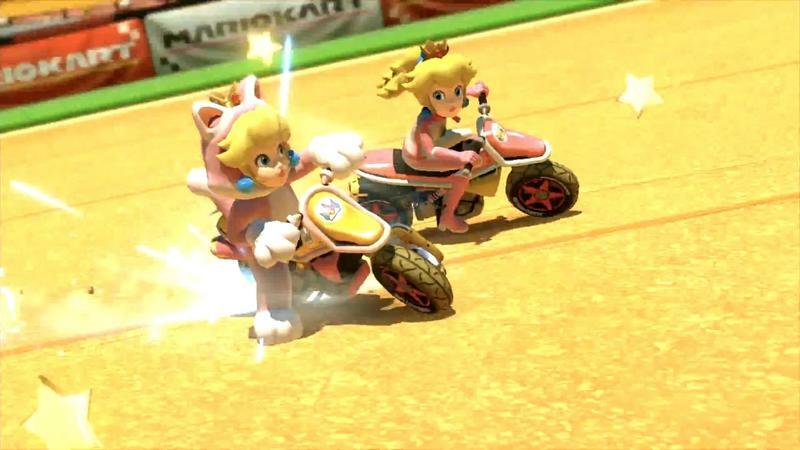 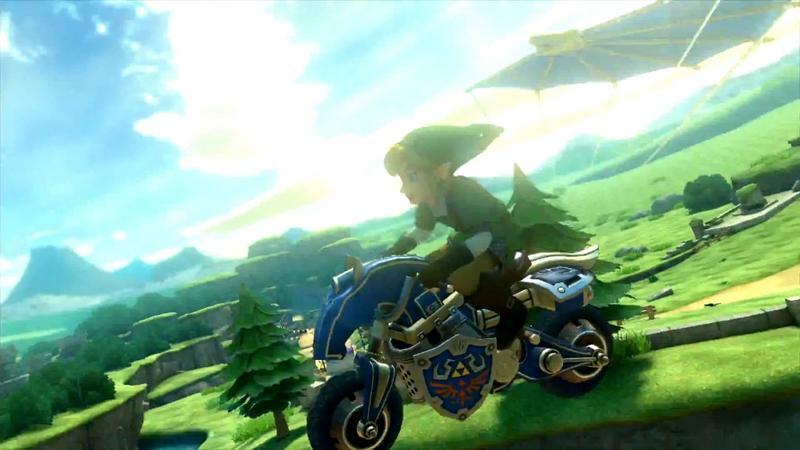 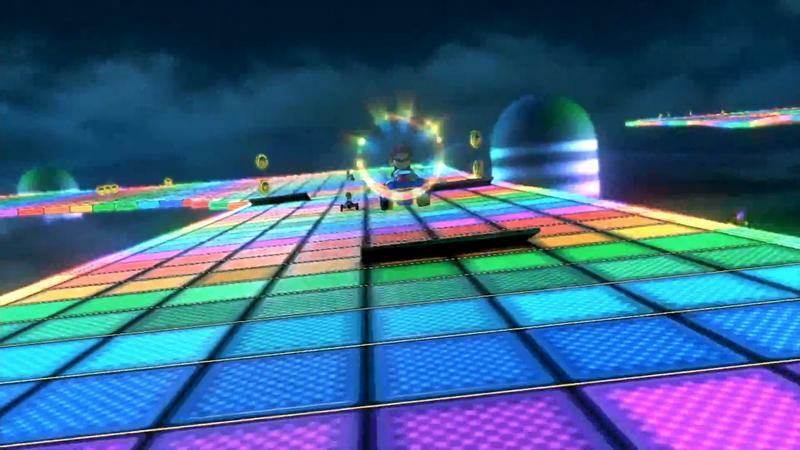 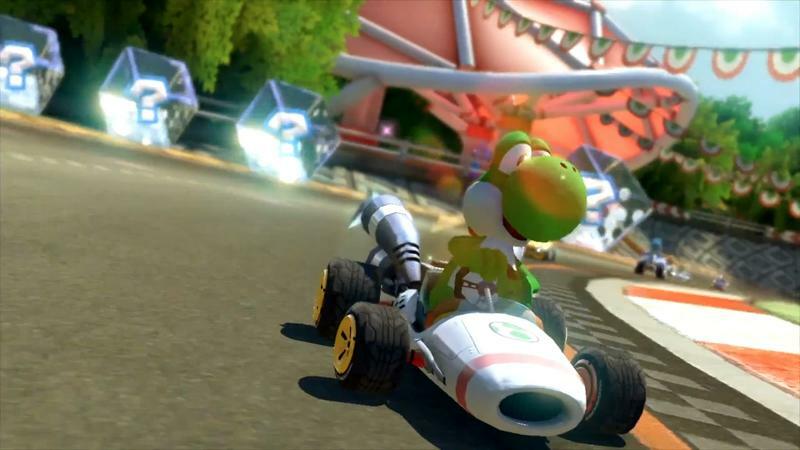 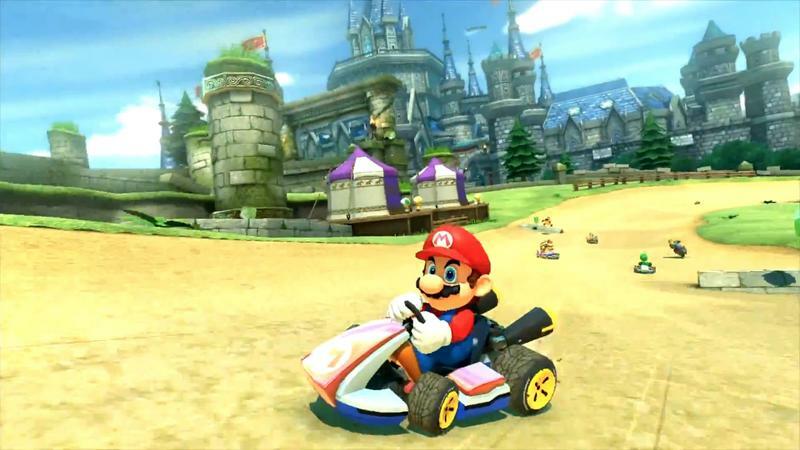 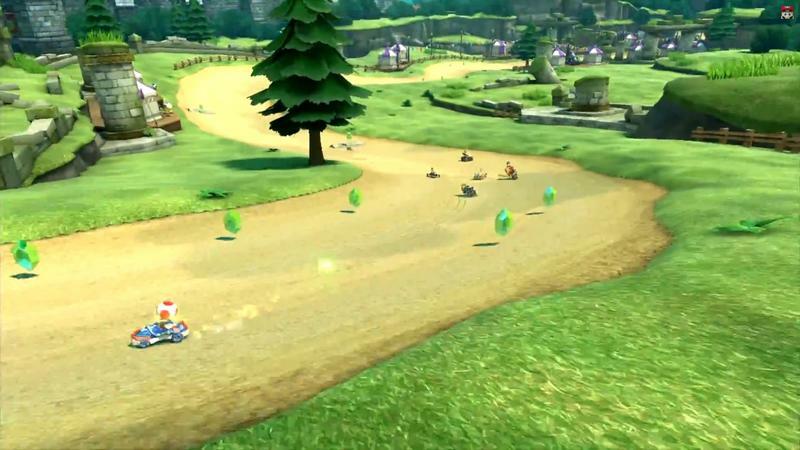 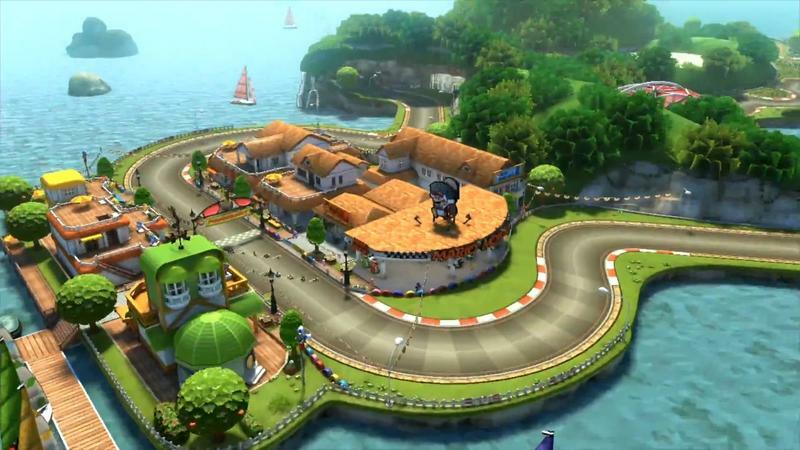 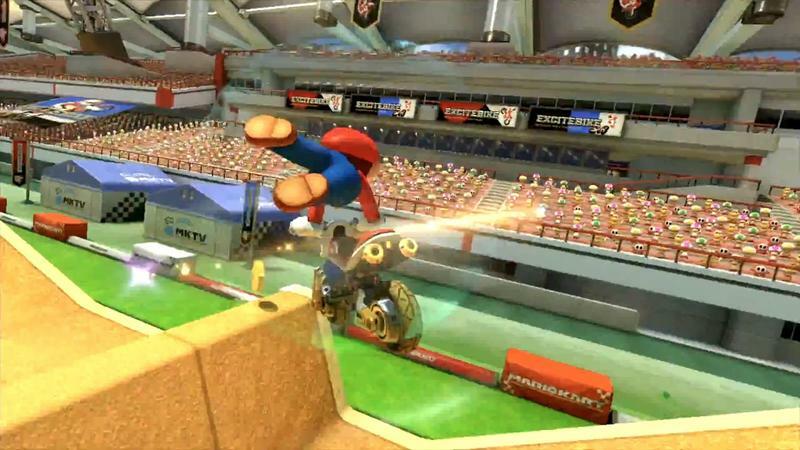 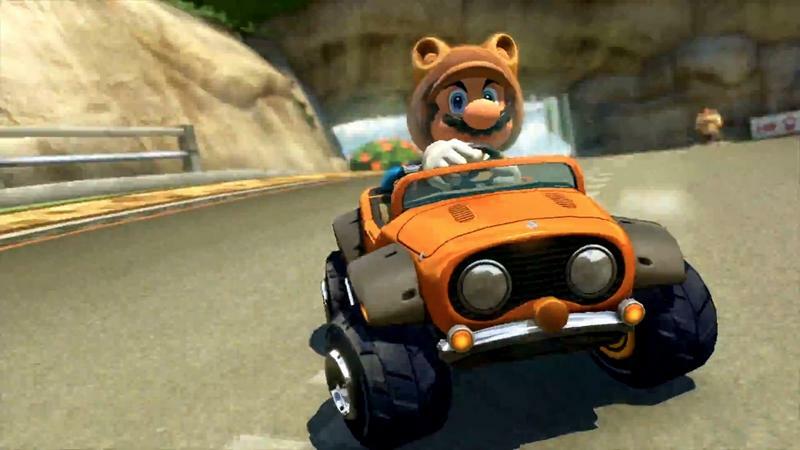 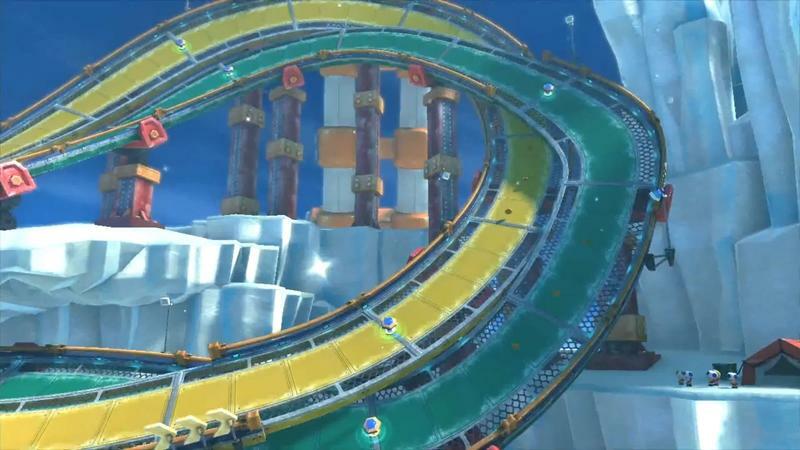 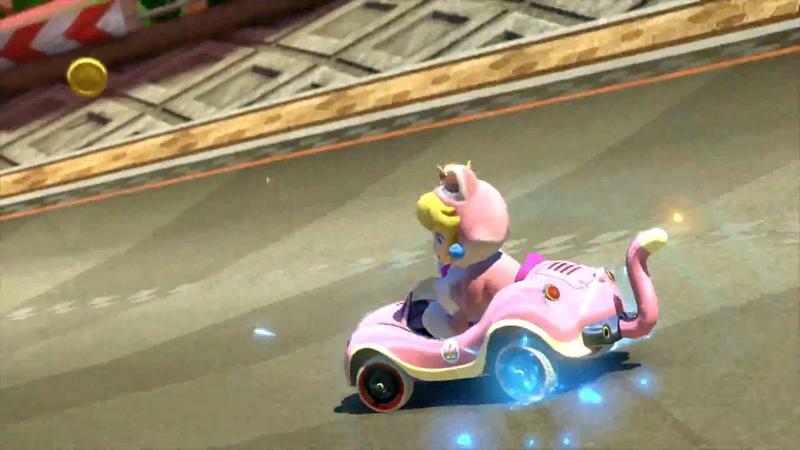 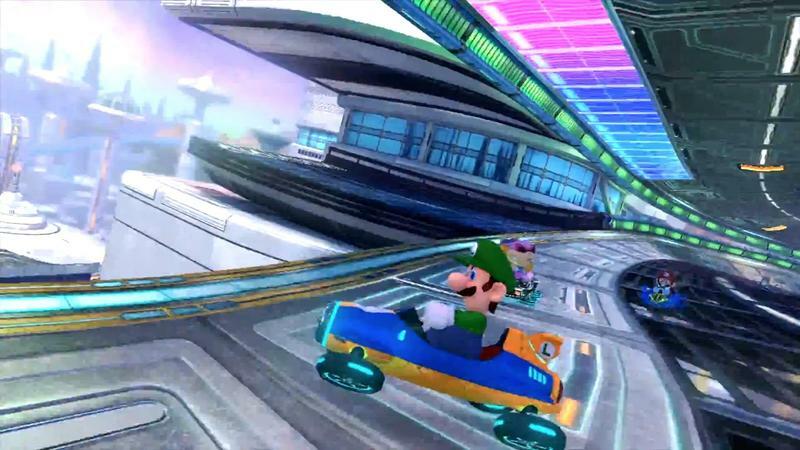 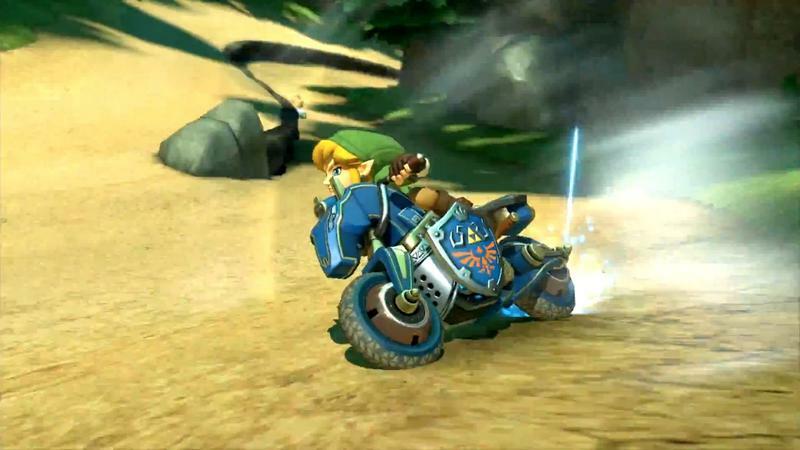 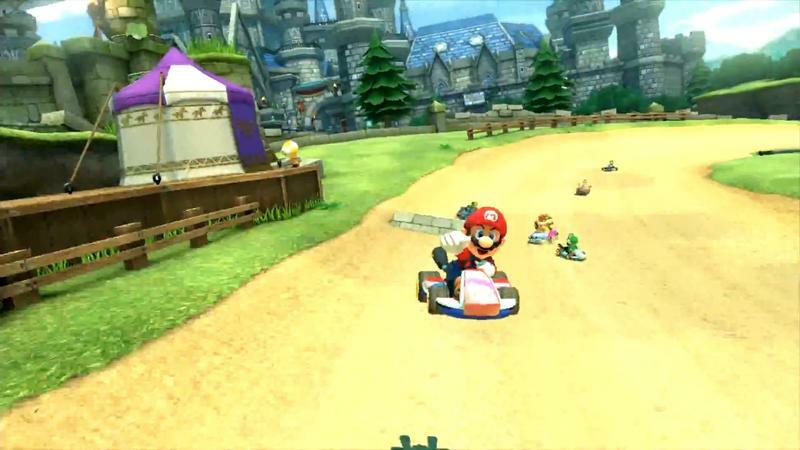 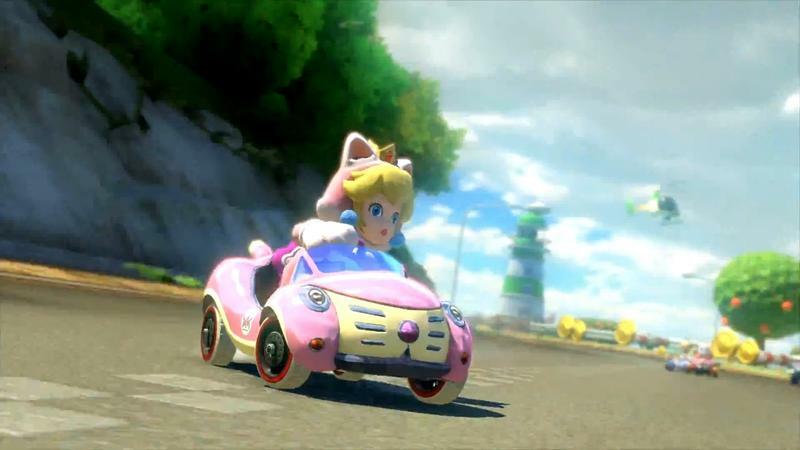 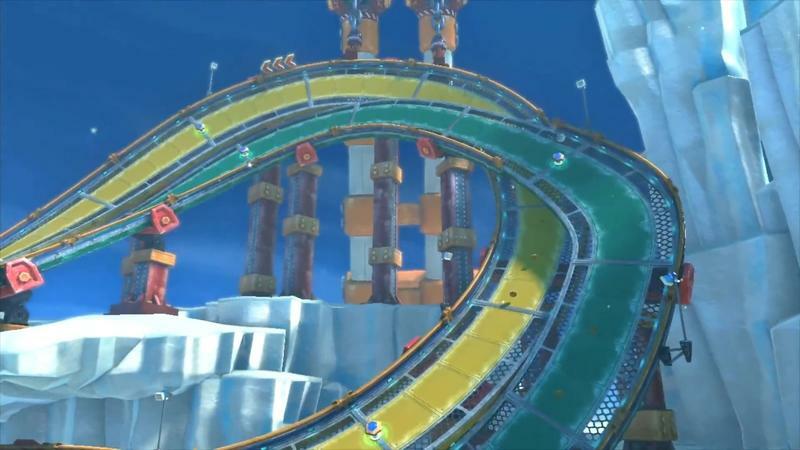 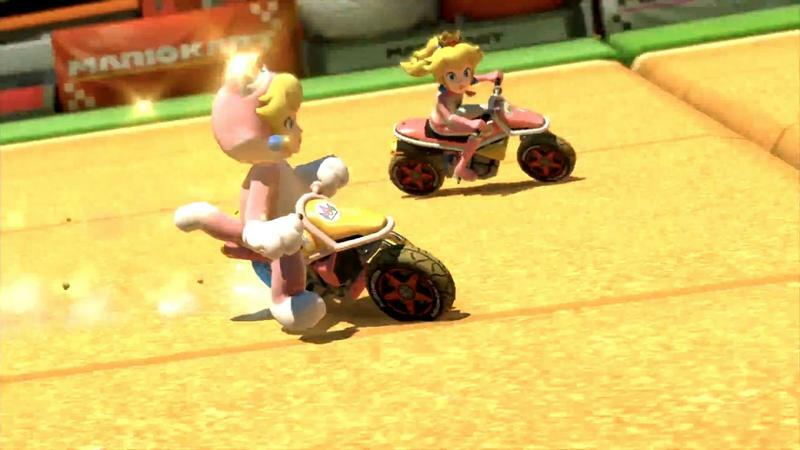 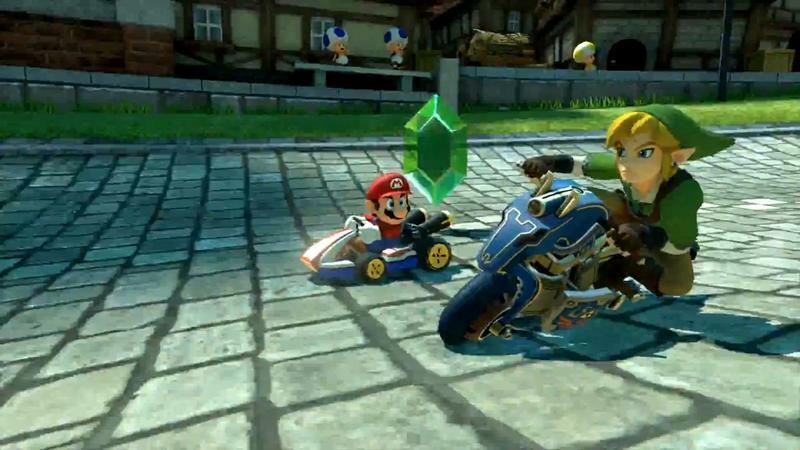 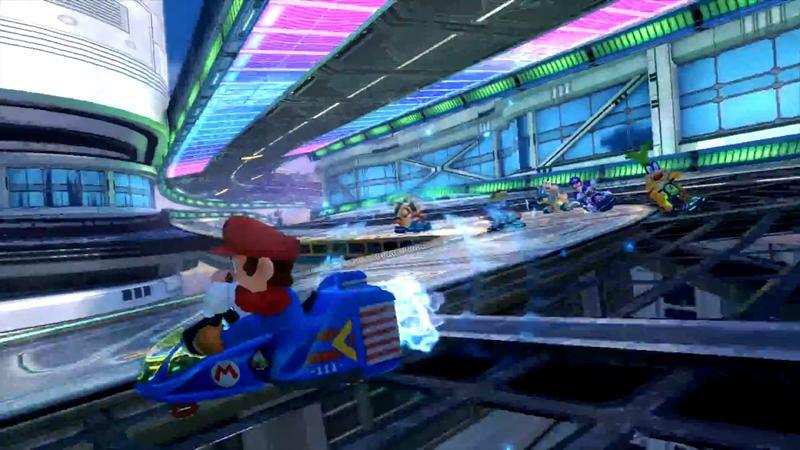 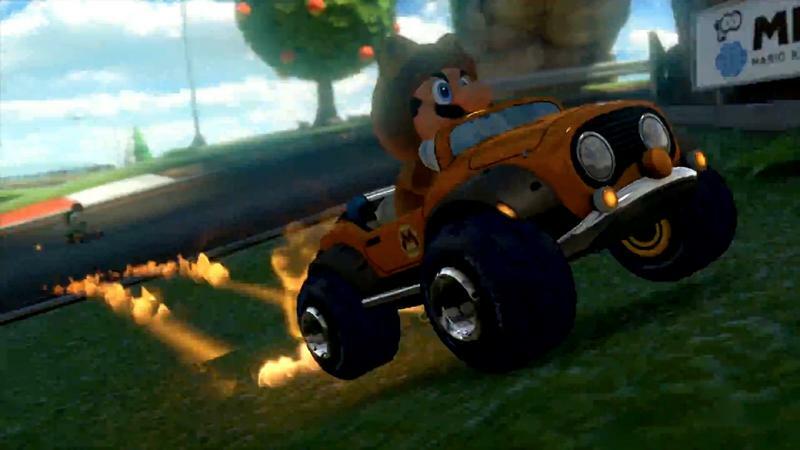 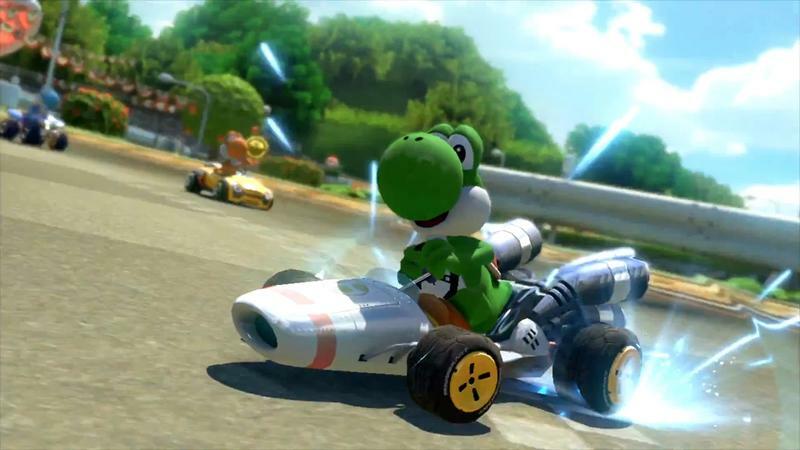 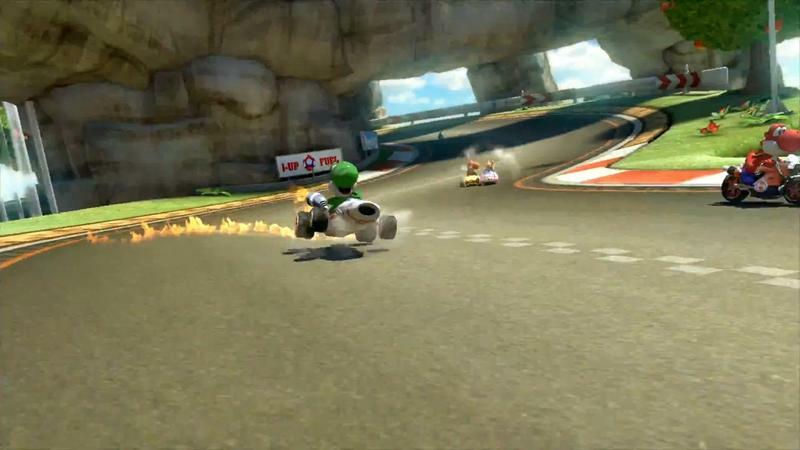 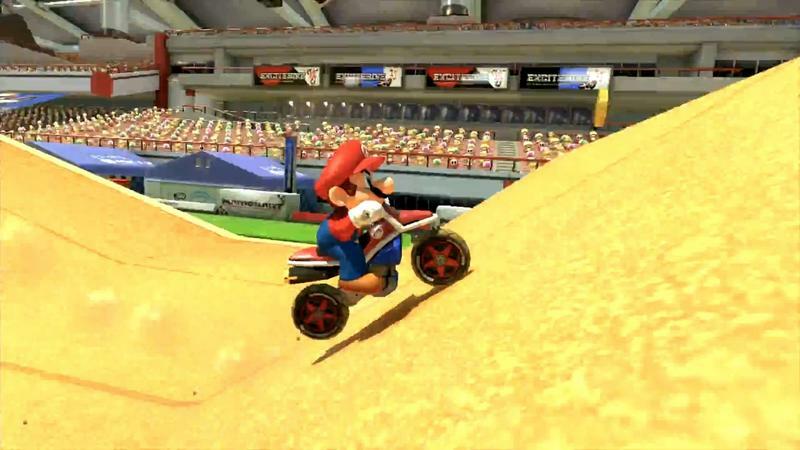 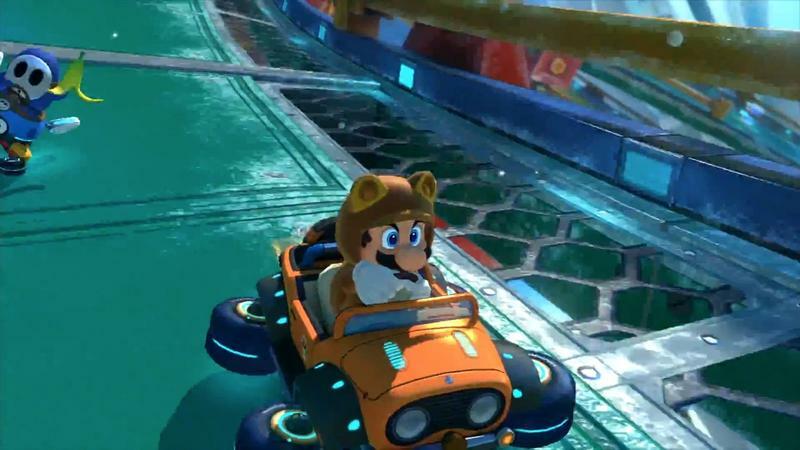 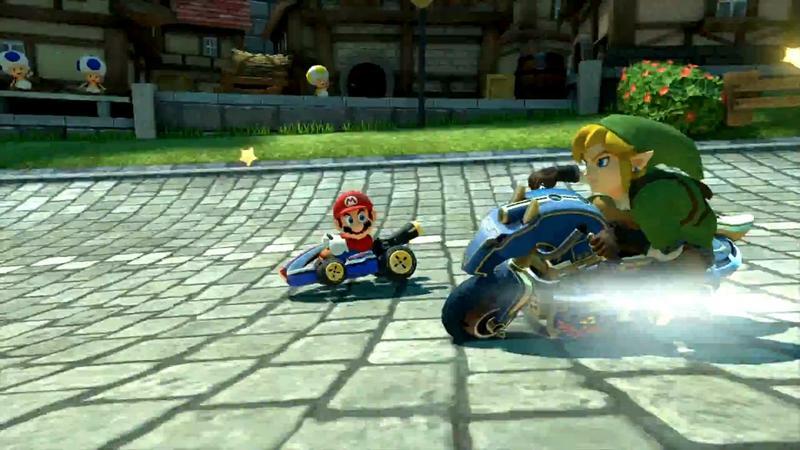 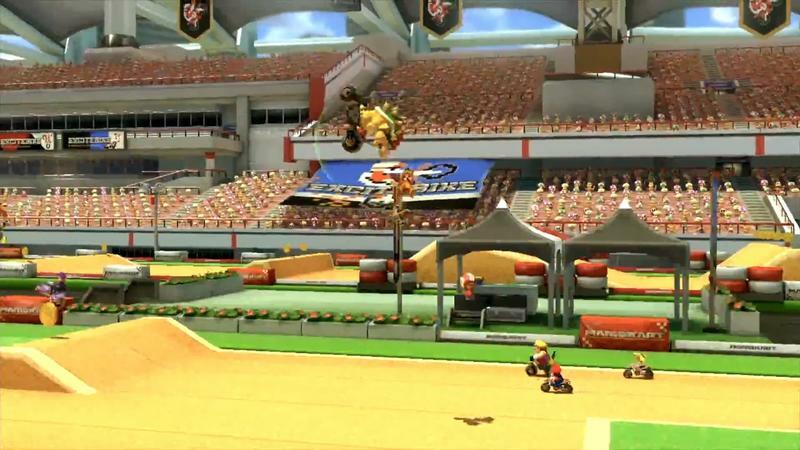 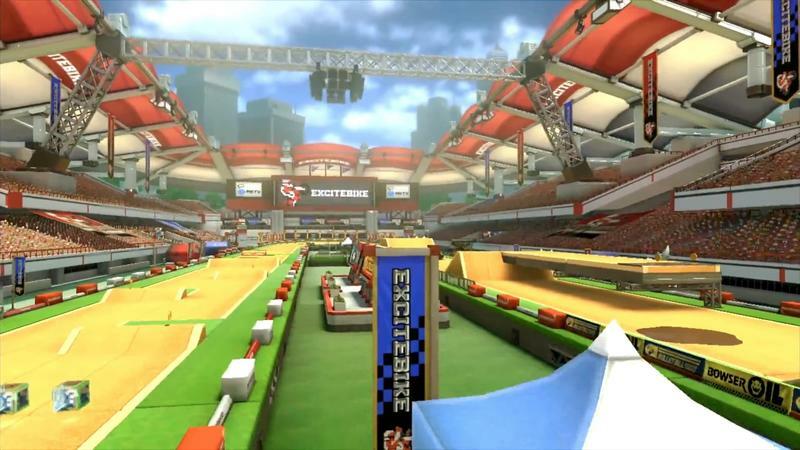 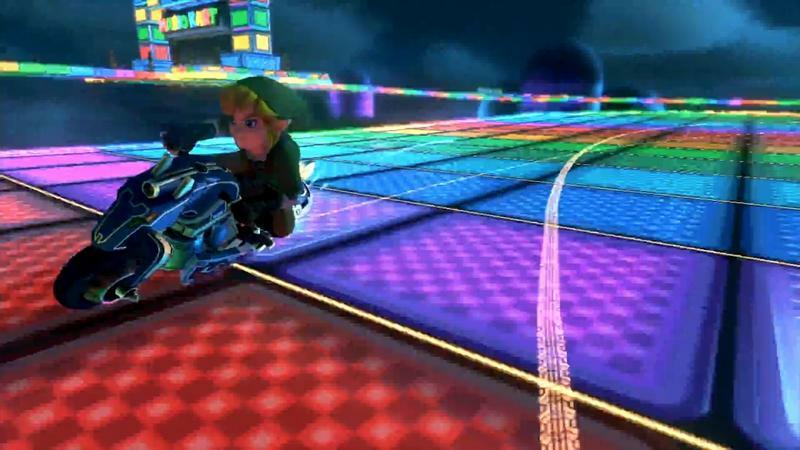 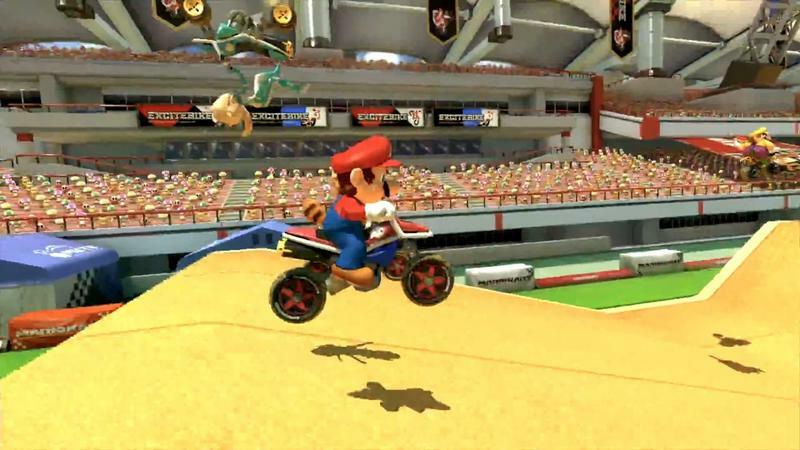 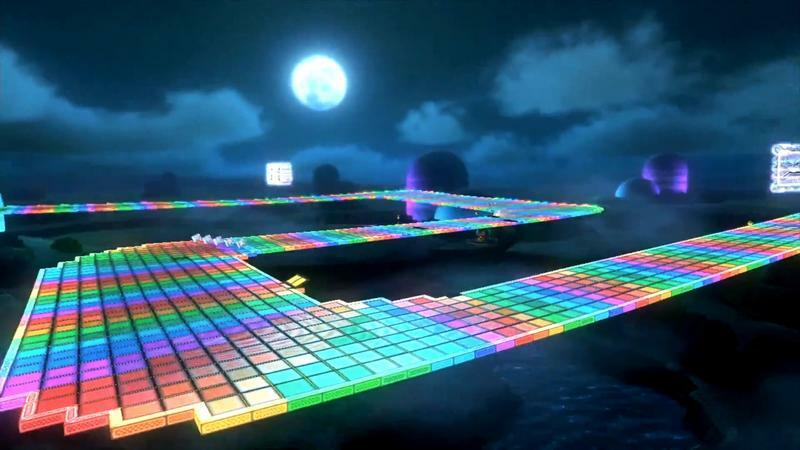 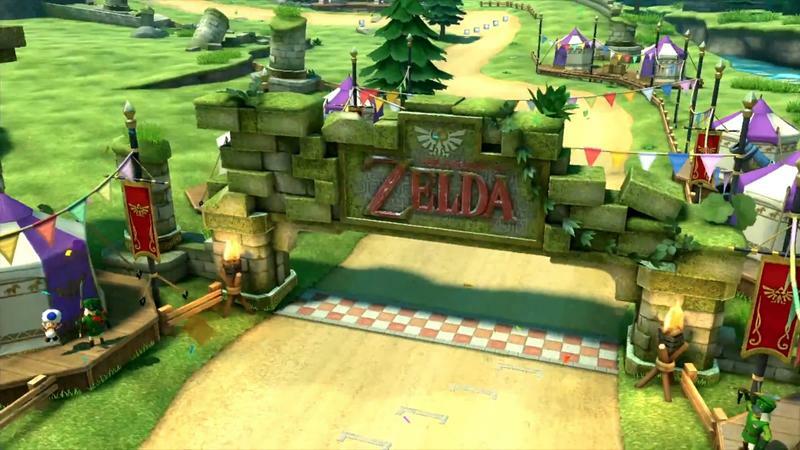 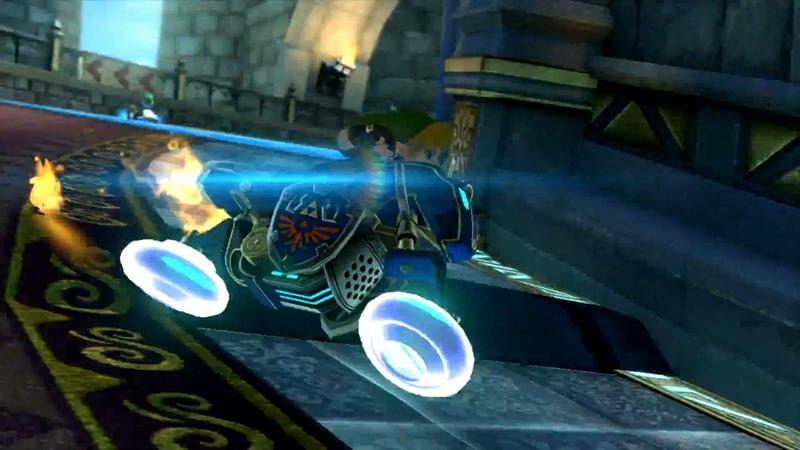 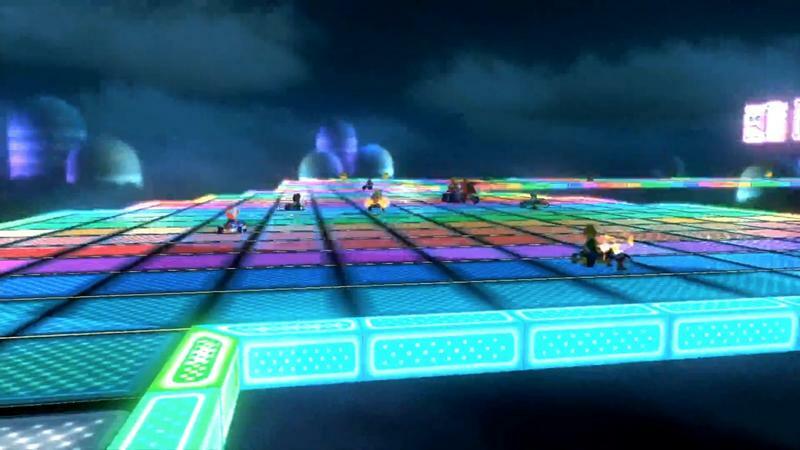 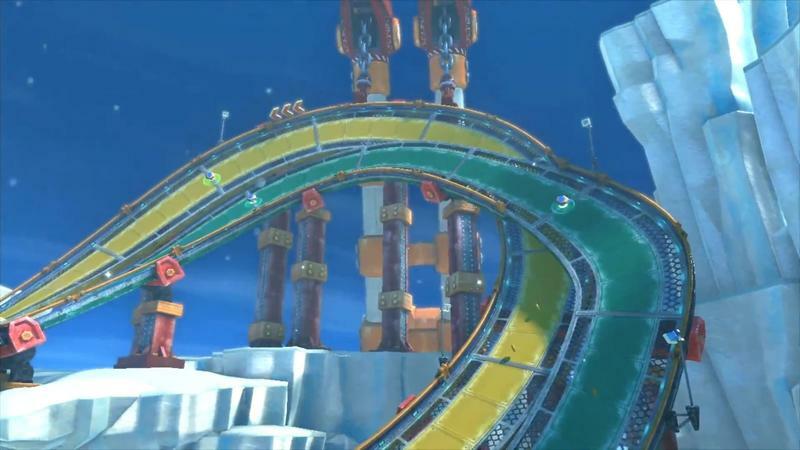 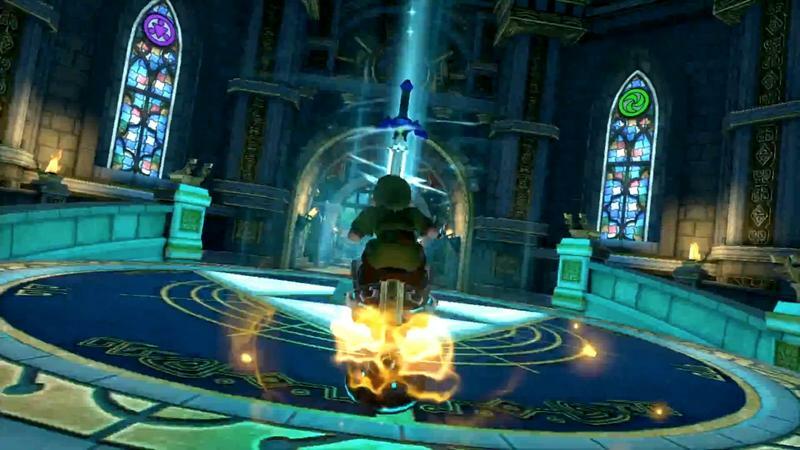 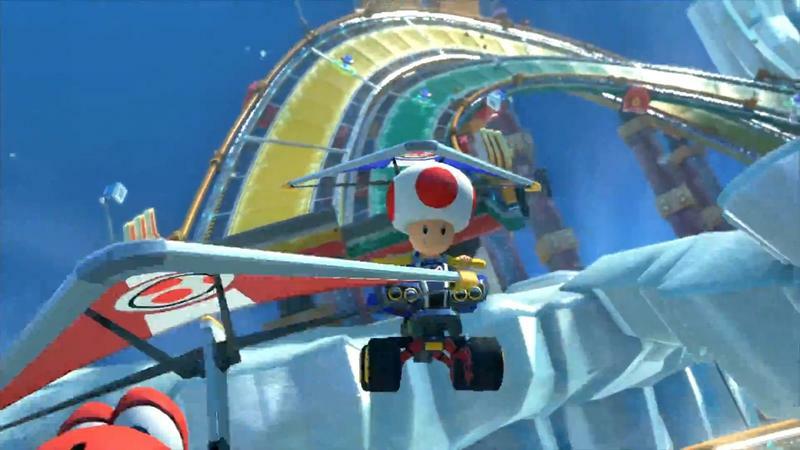 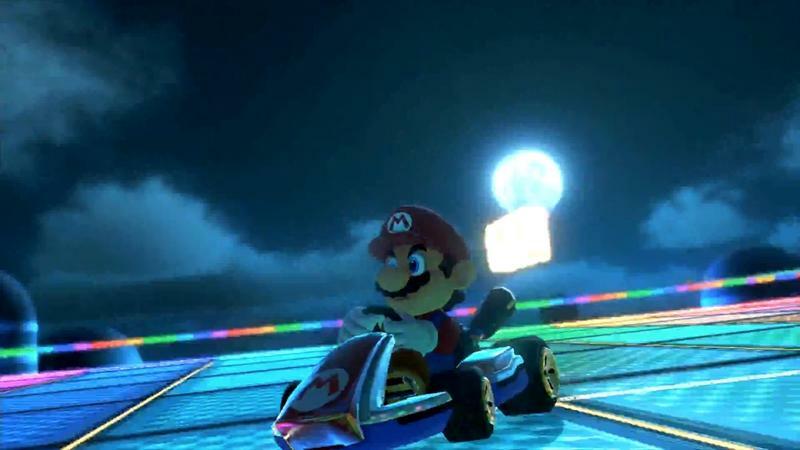 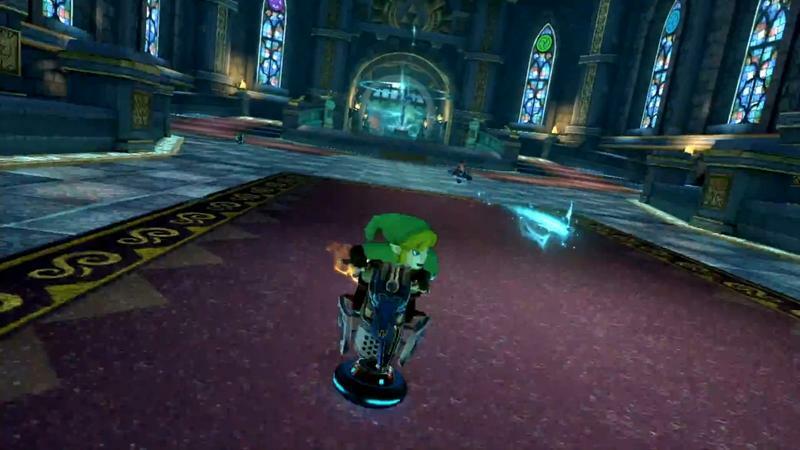 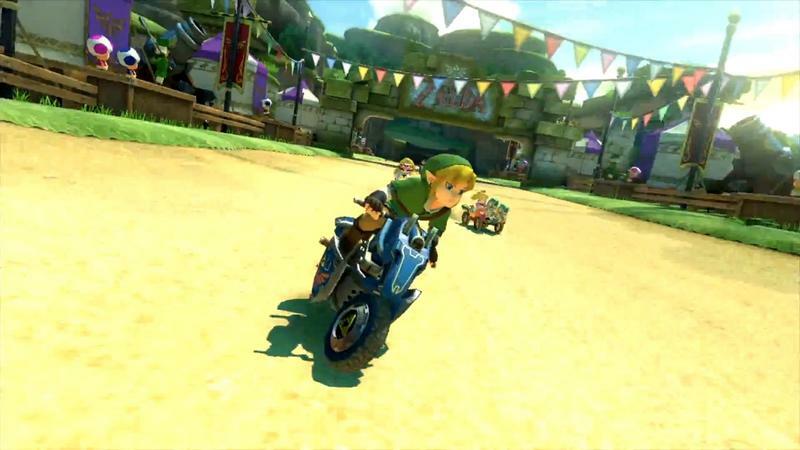 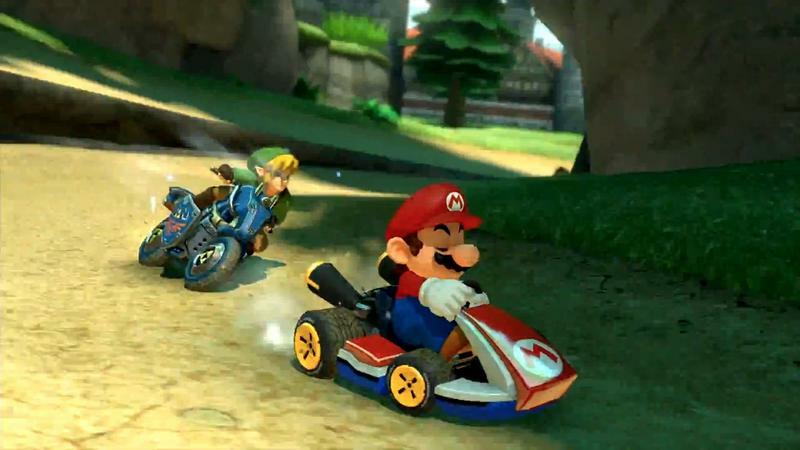 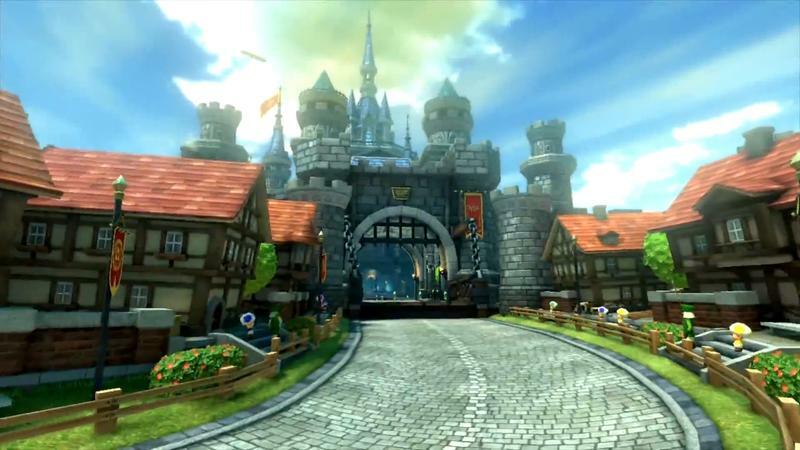 Stay tuned for more, including our impressions of this first round of Mario Kart 8 DLC.